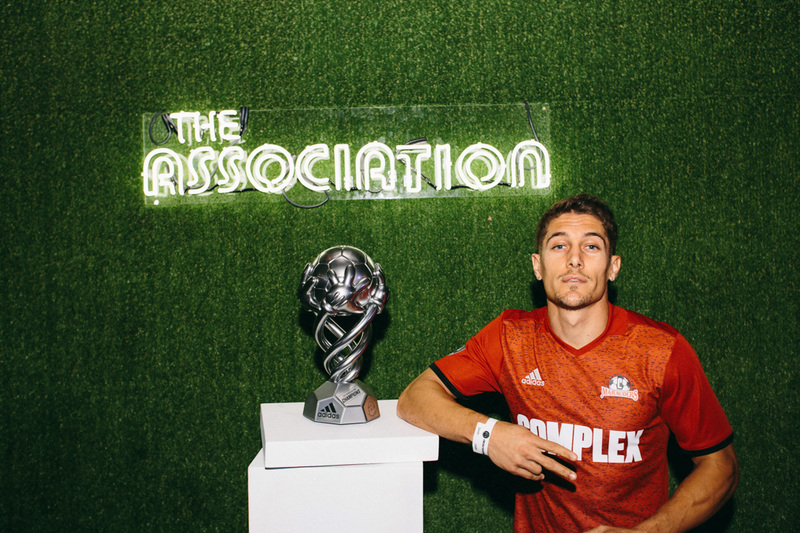 With Part 6 of The Association now behind us, we’ve passed the hump of our ongoing soccer league and are ever closer to finding out who will come out on top. 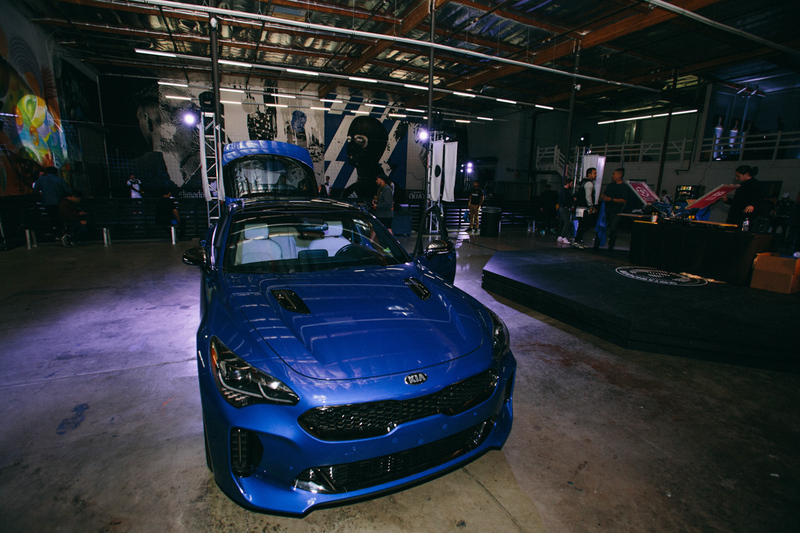 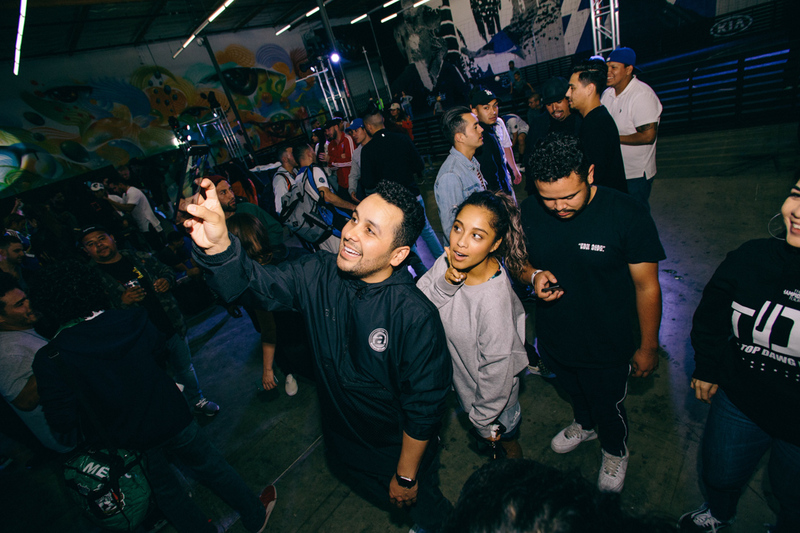 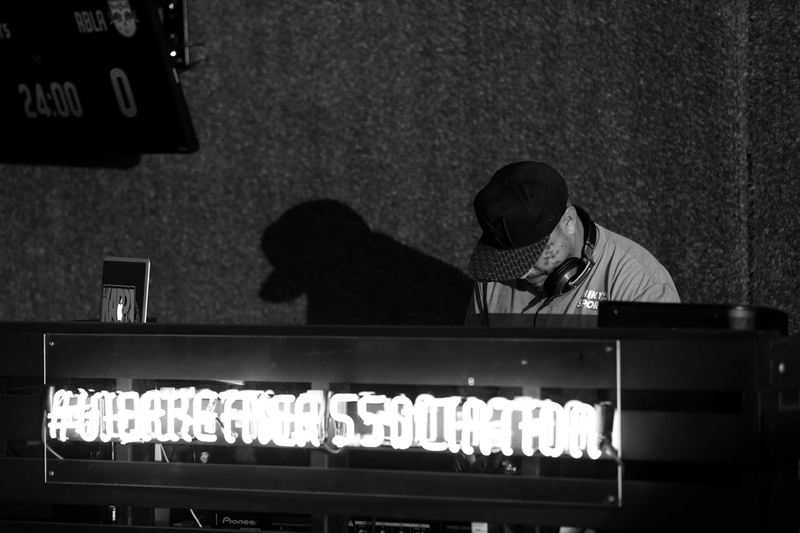 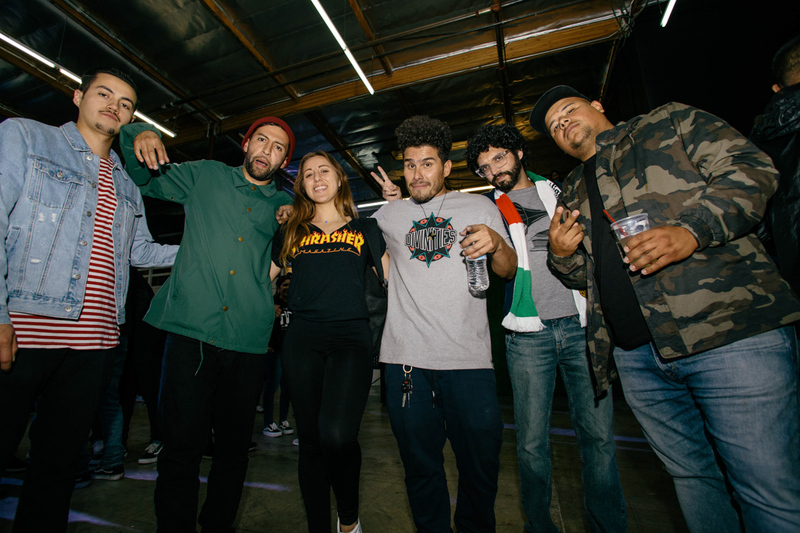 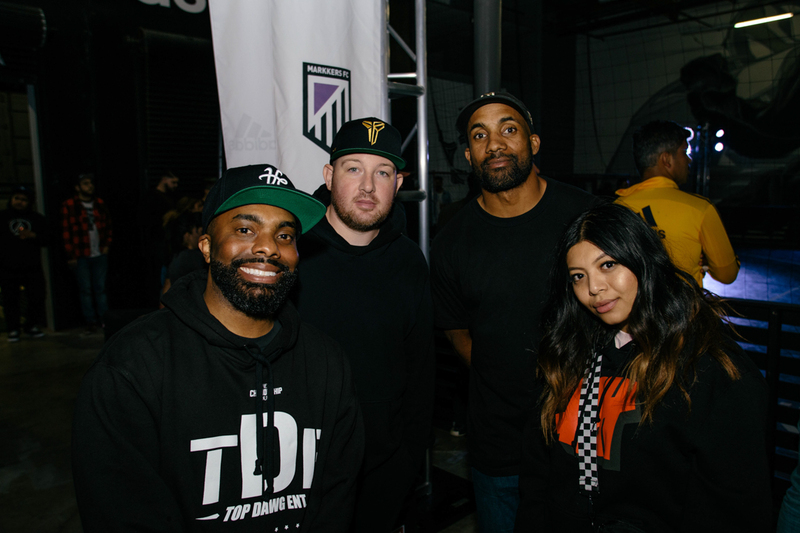 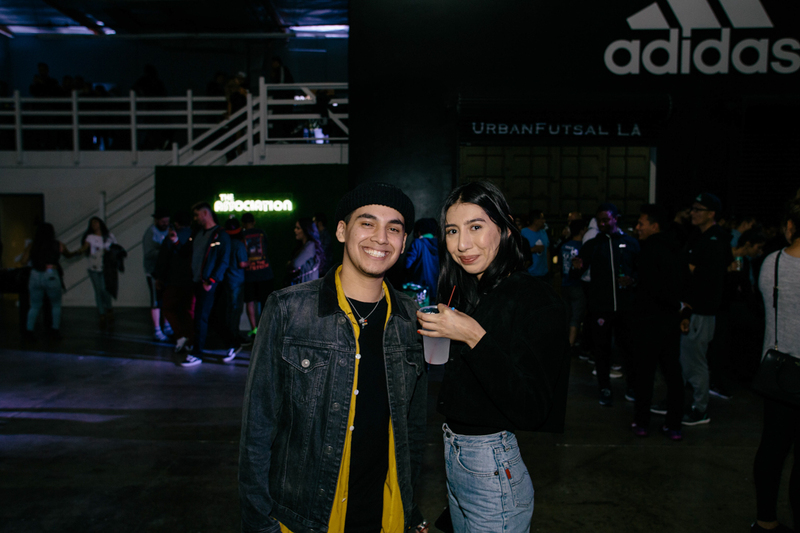 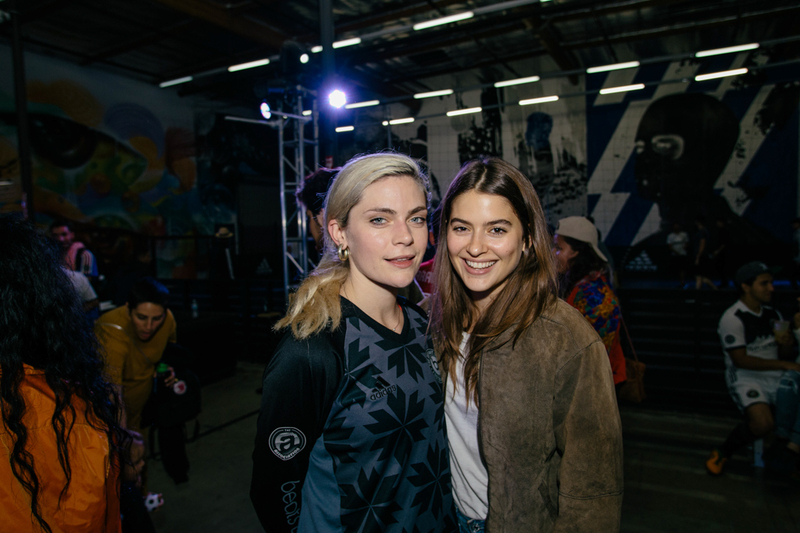 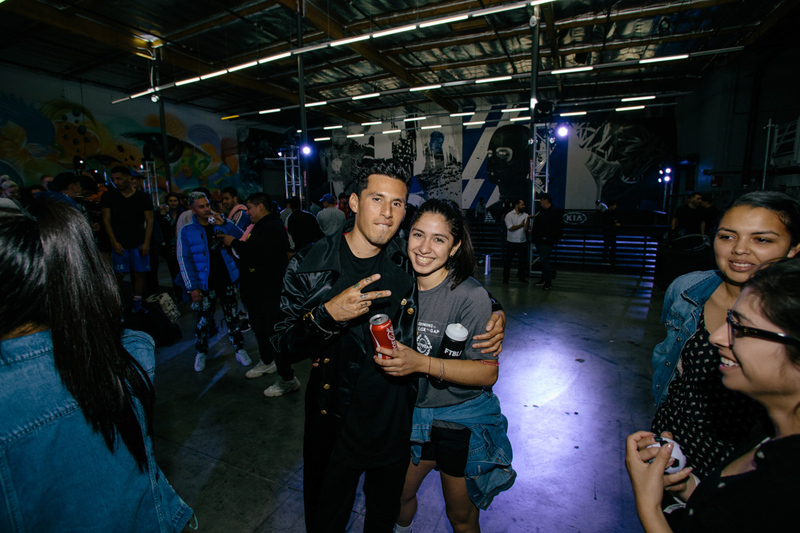 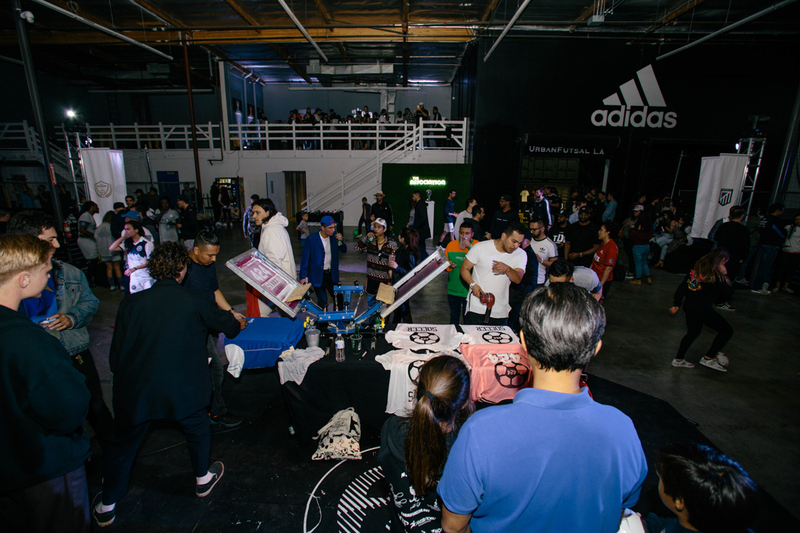 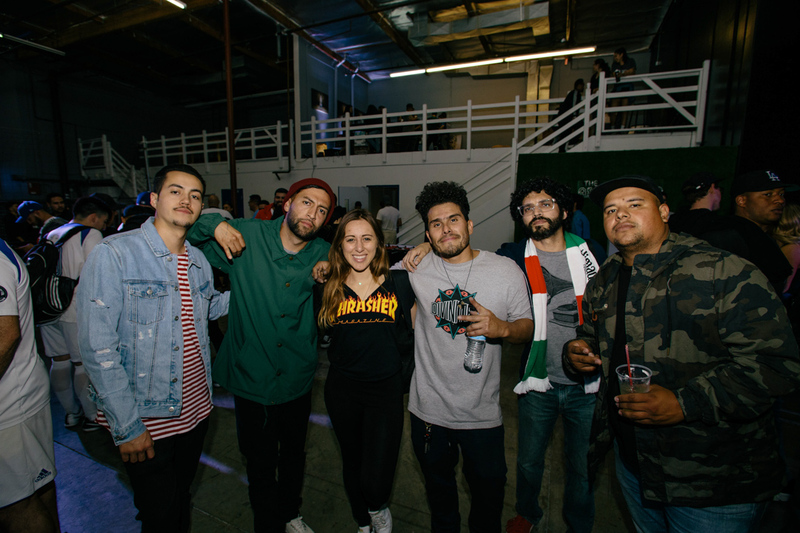 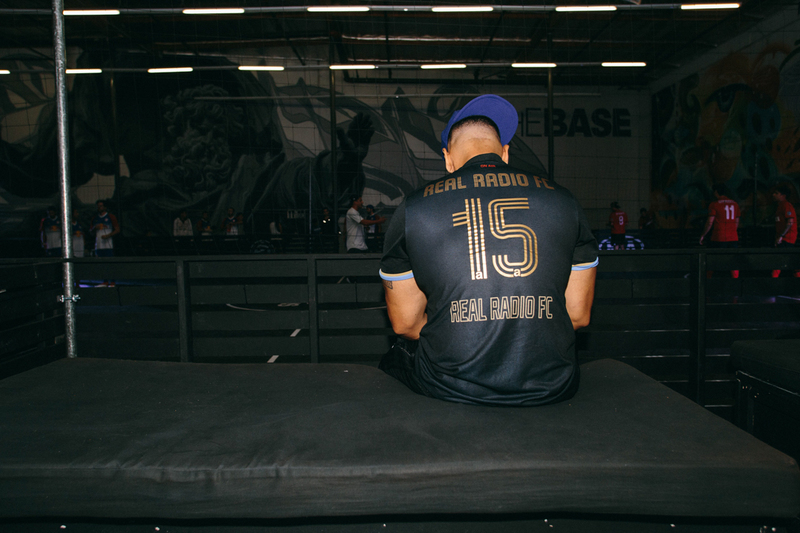 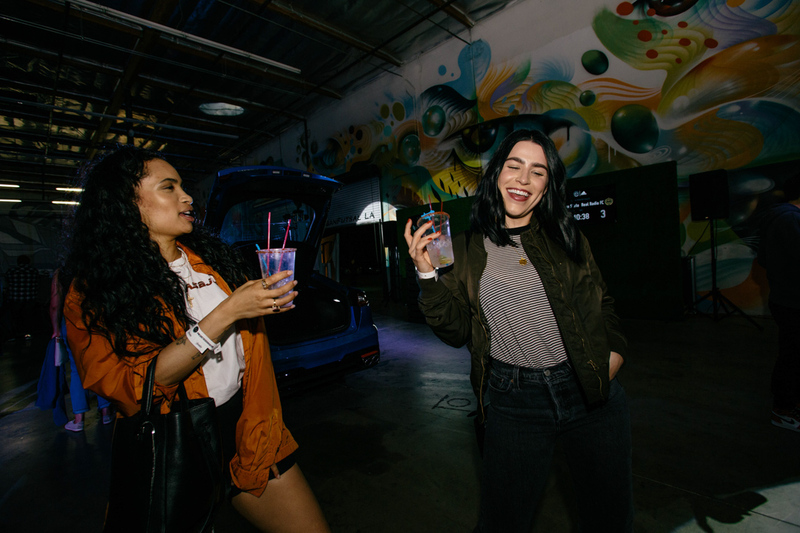 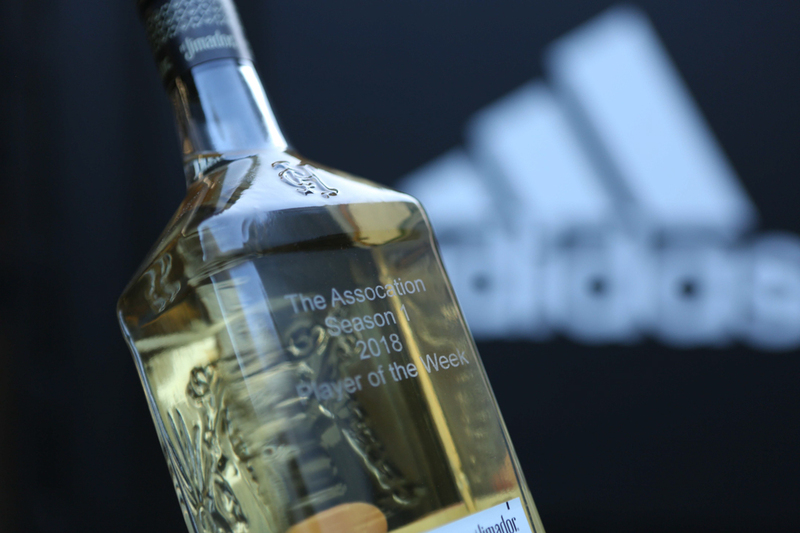 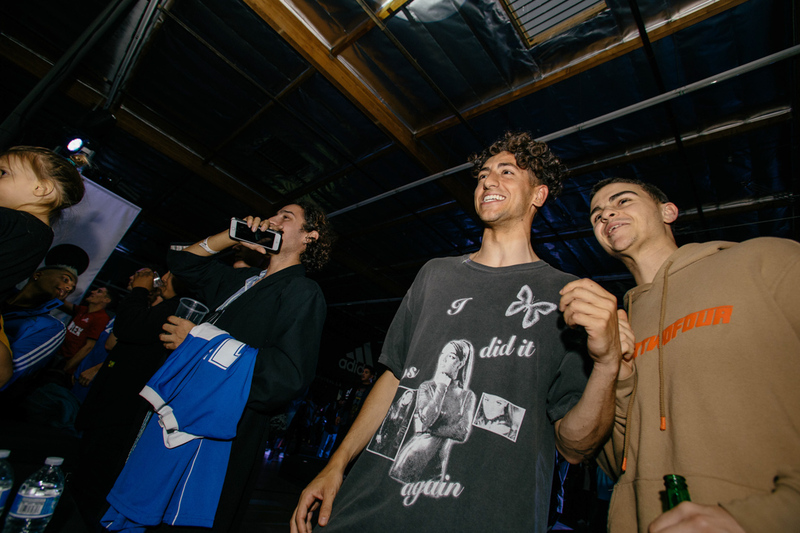 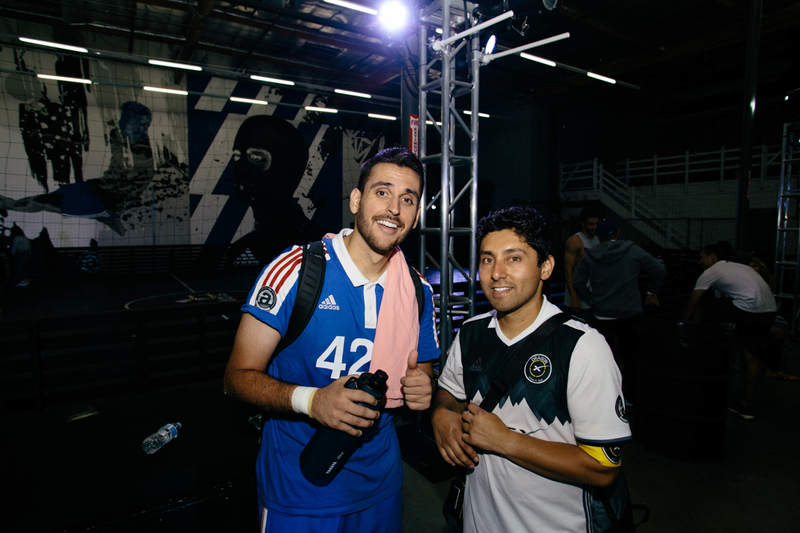 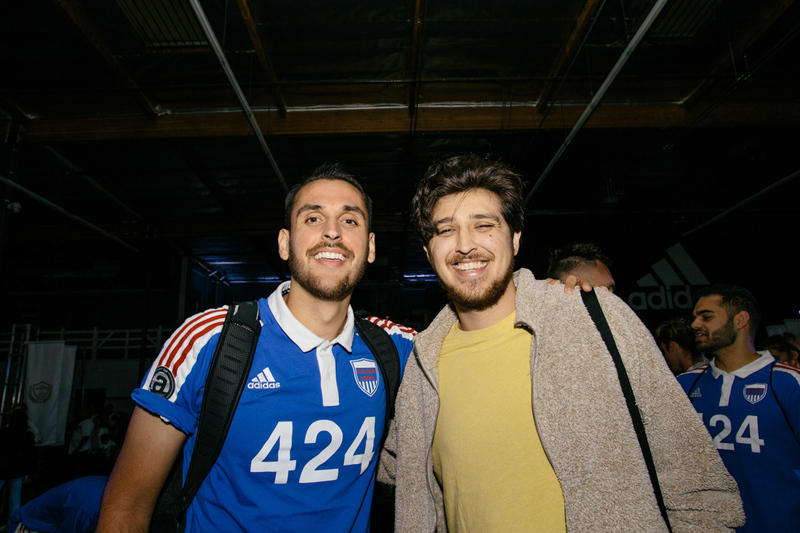 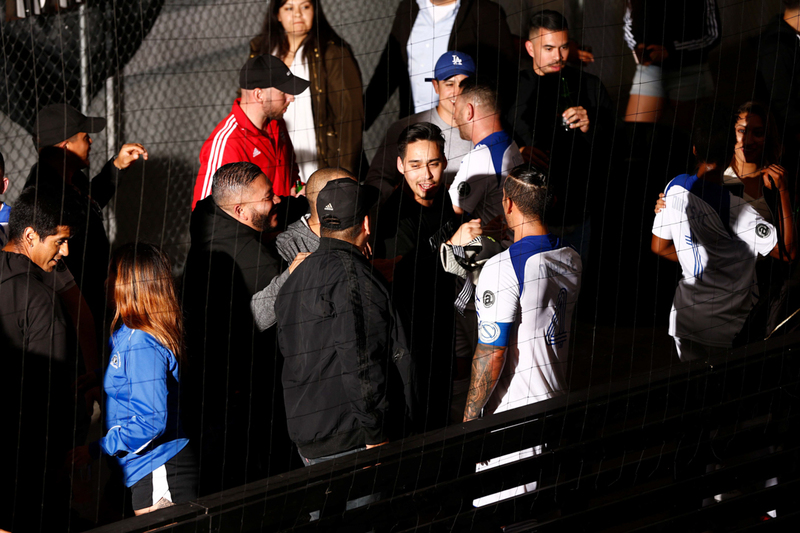 And as per usual, last Thursday’s night at adidas’ The Base saw a solid turn out for the night, which this time was hosted by our good friends and Los Angeles-based streetwear boutique FourTwoFour on Fairfax. 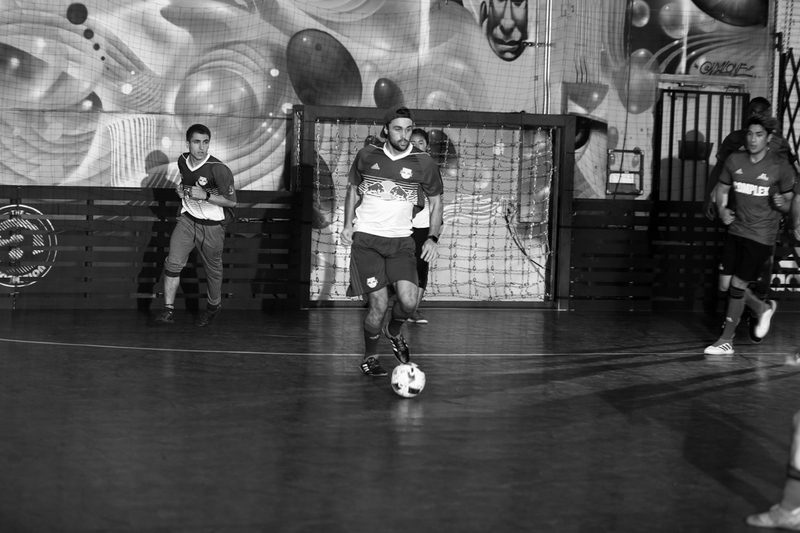 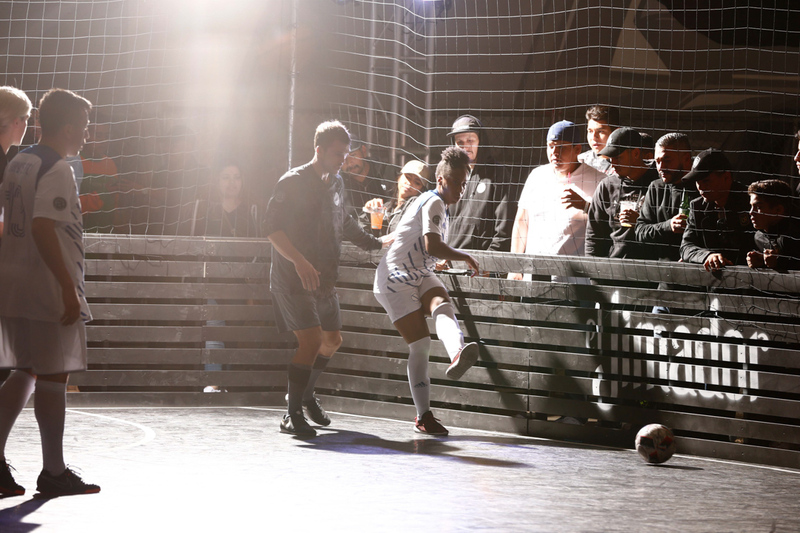 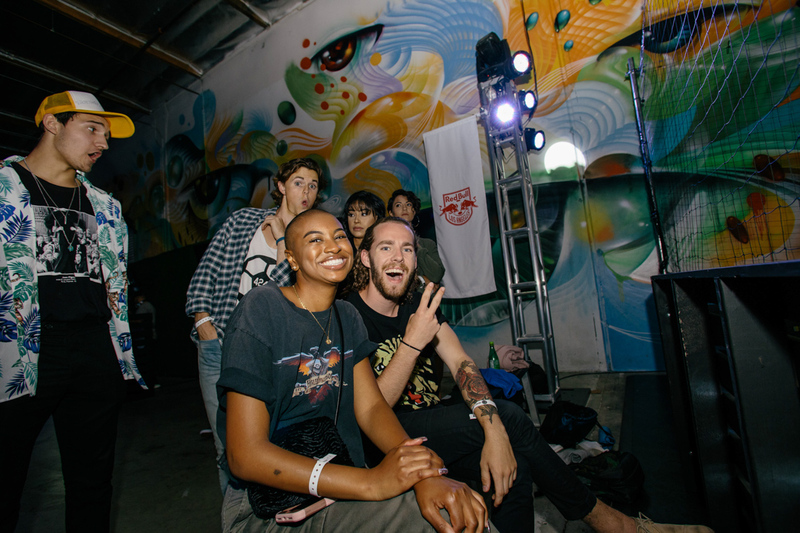 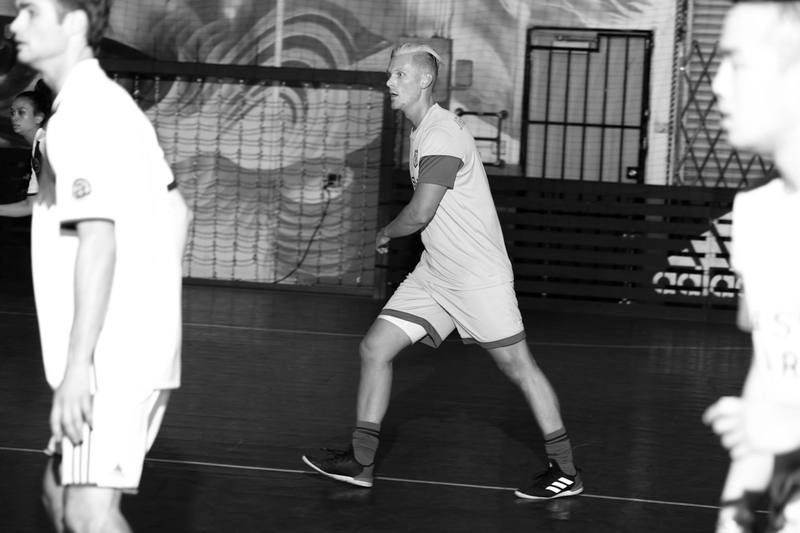 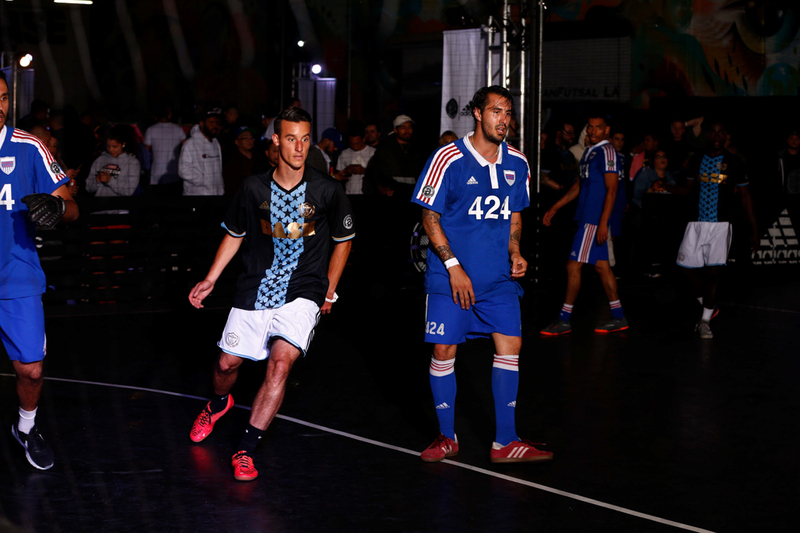 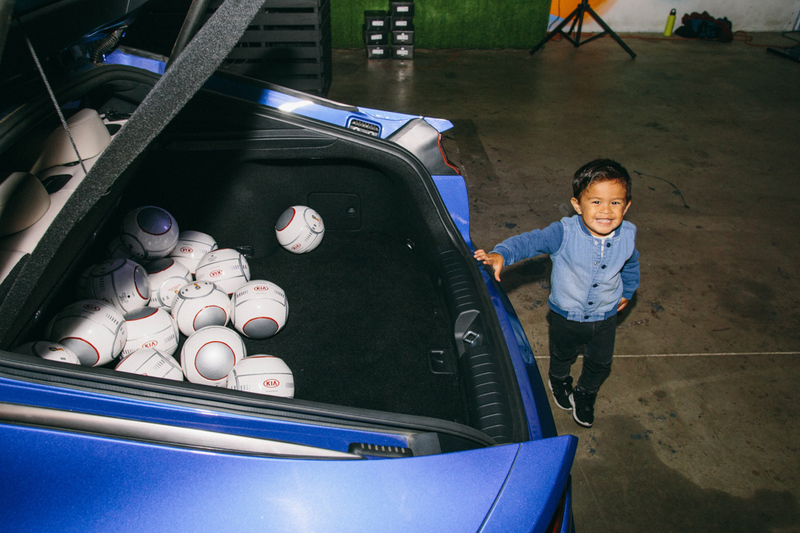 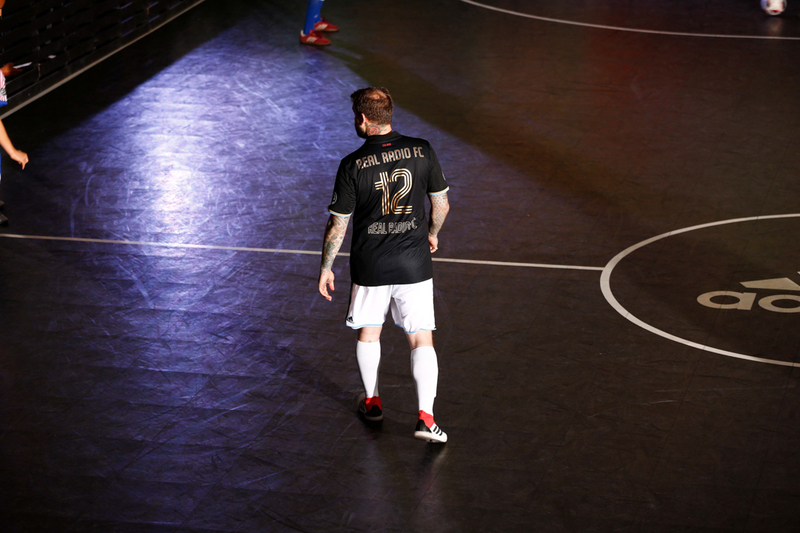 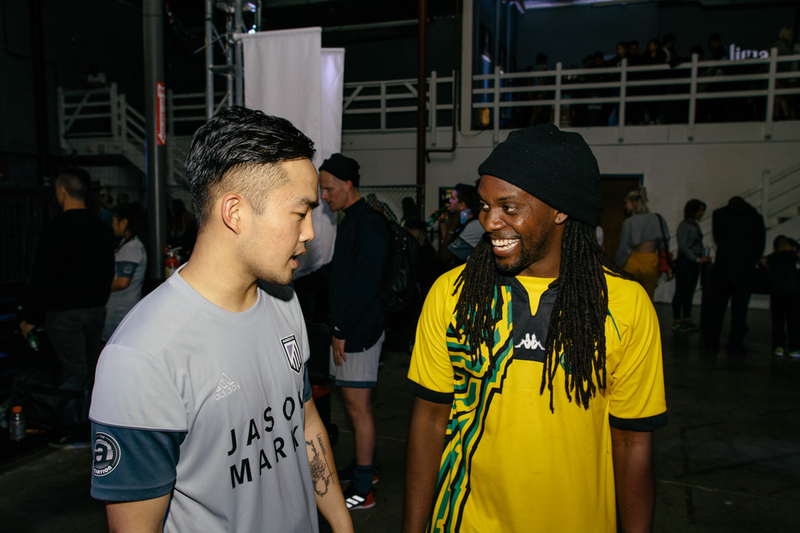 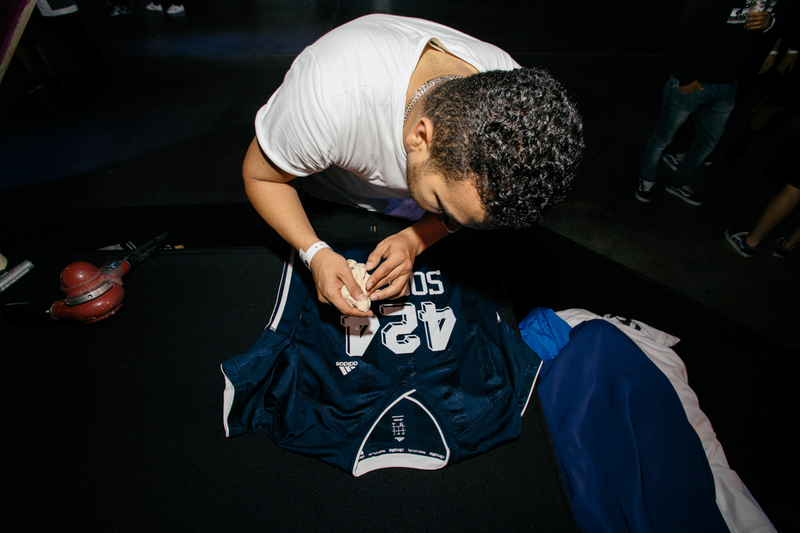 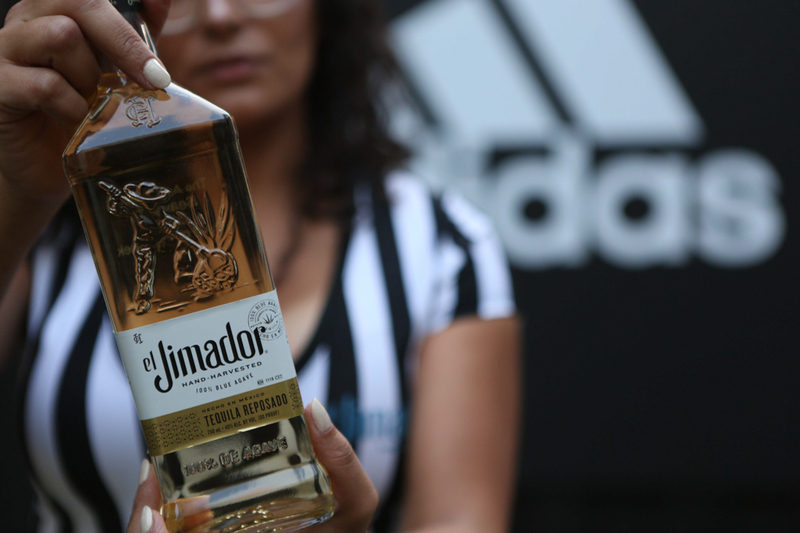 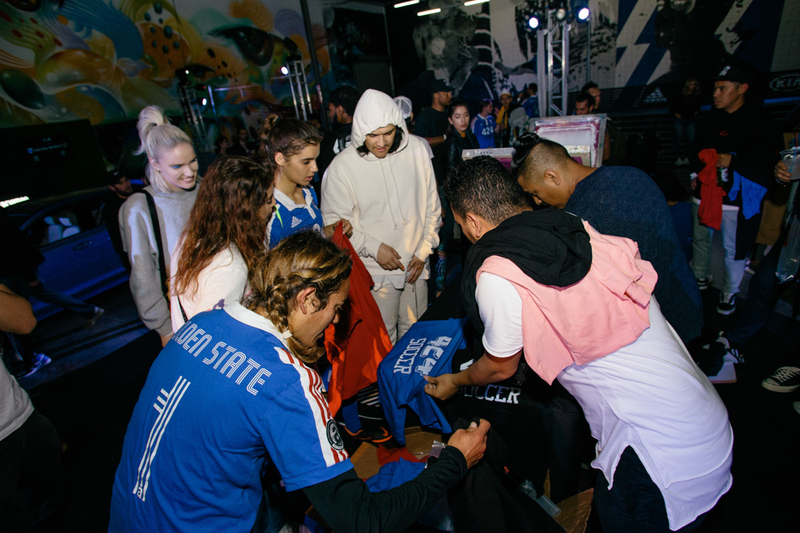 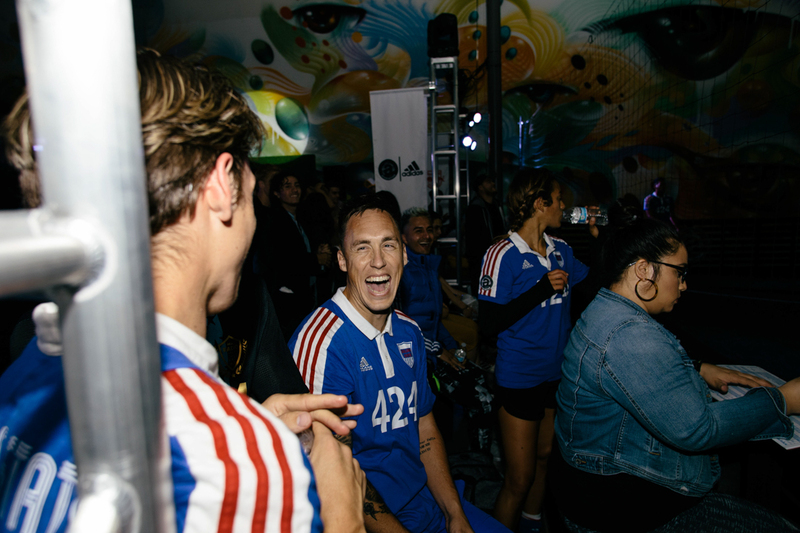 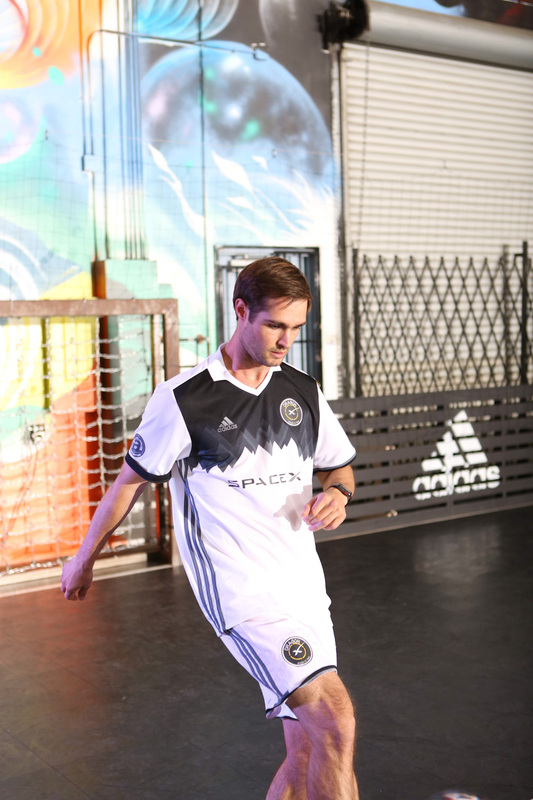 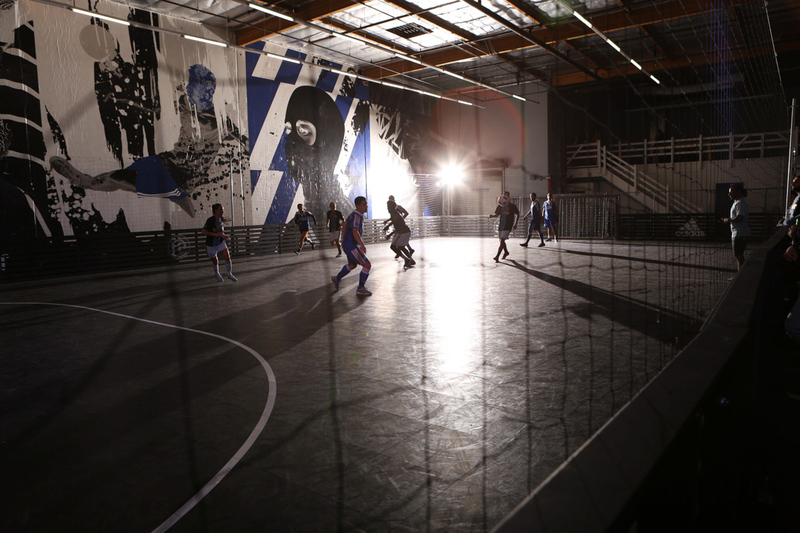 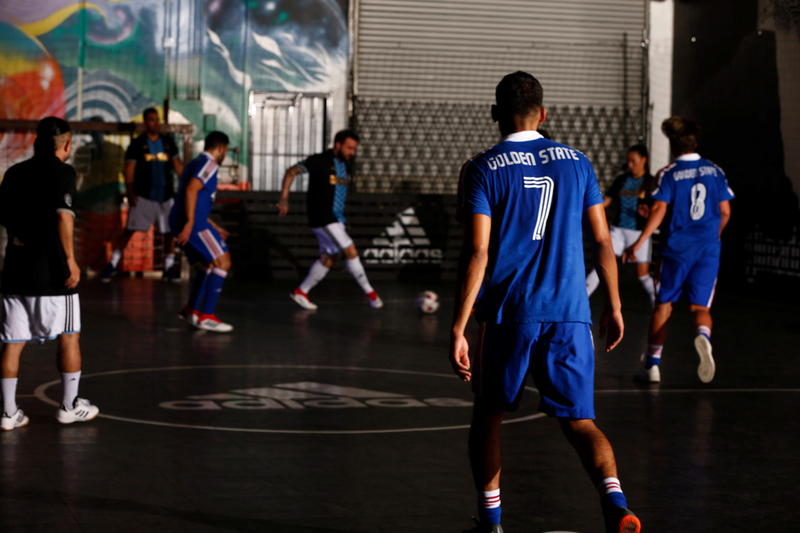 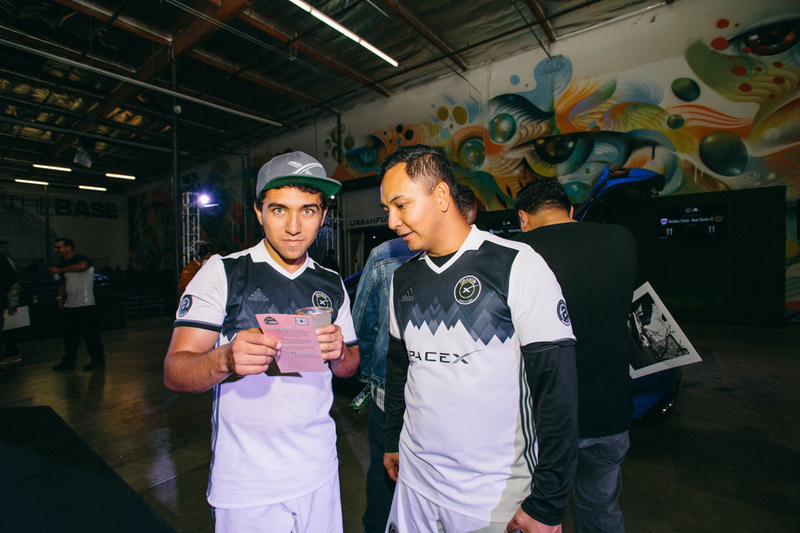 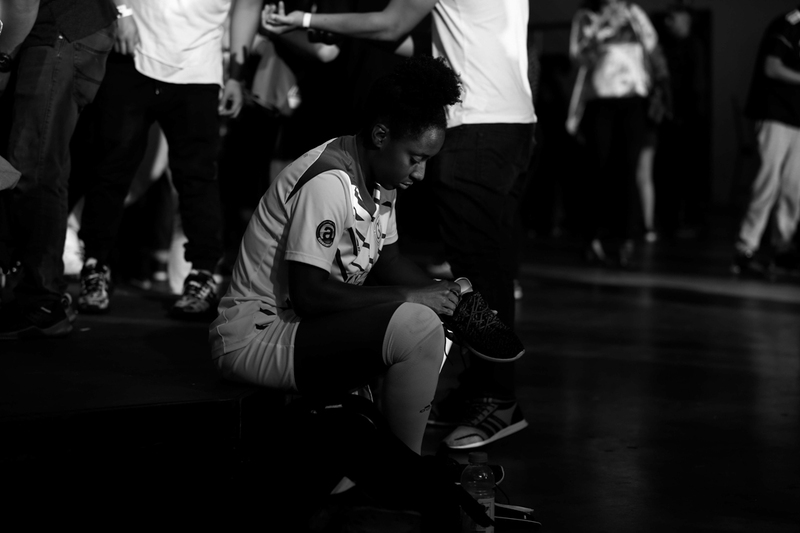 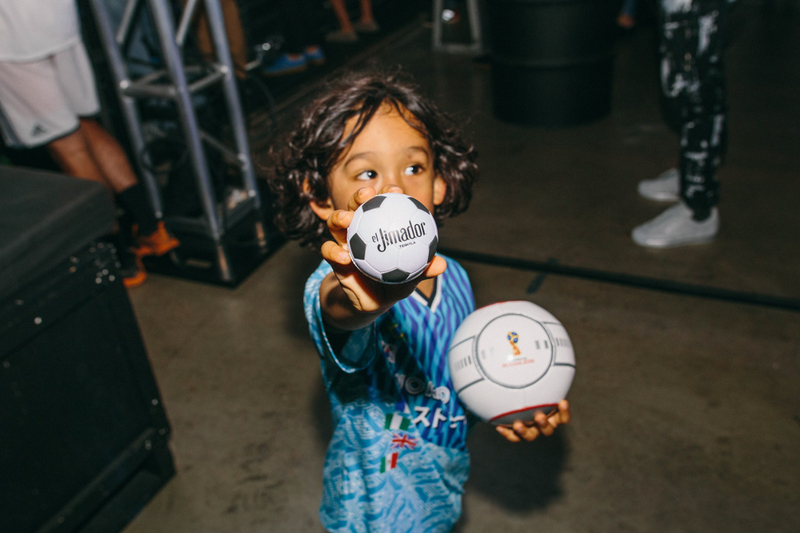 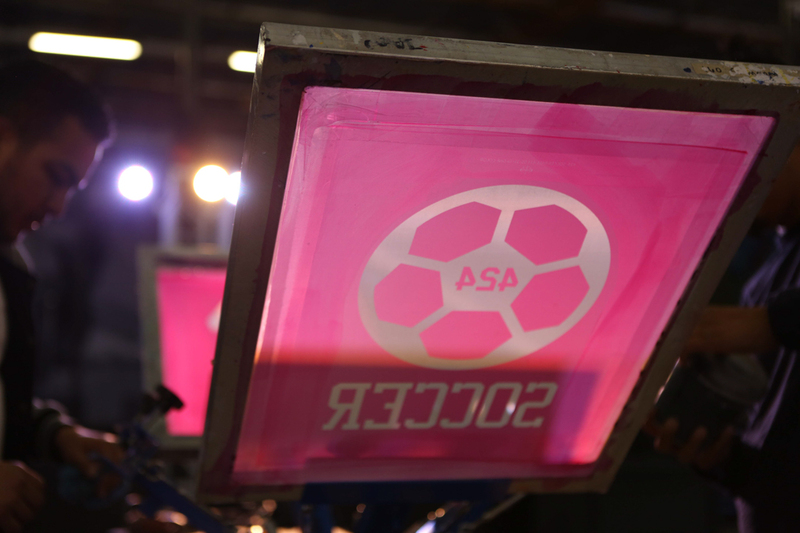 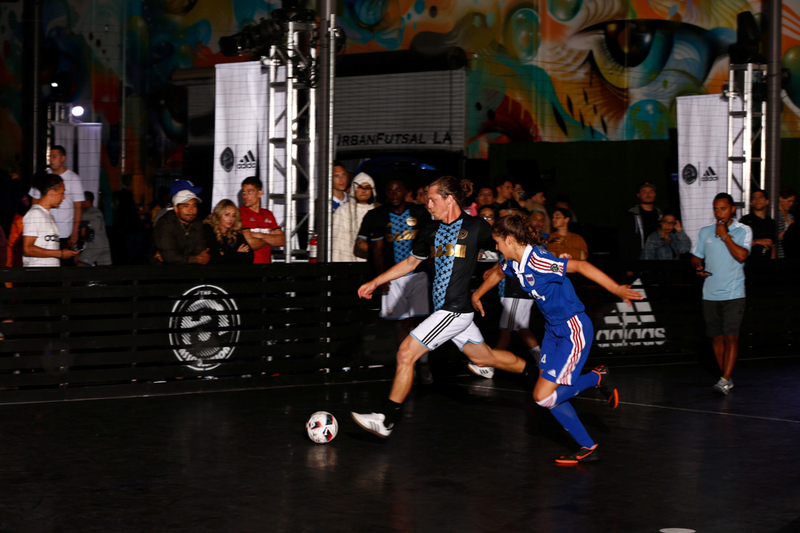 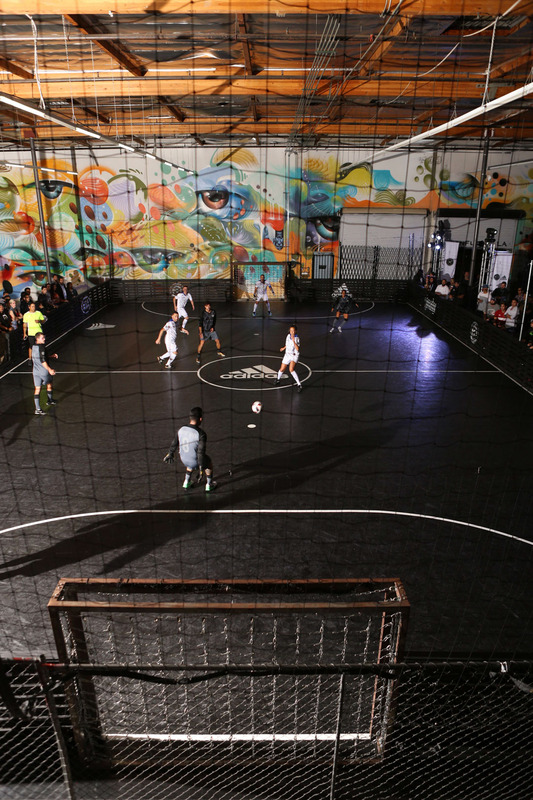 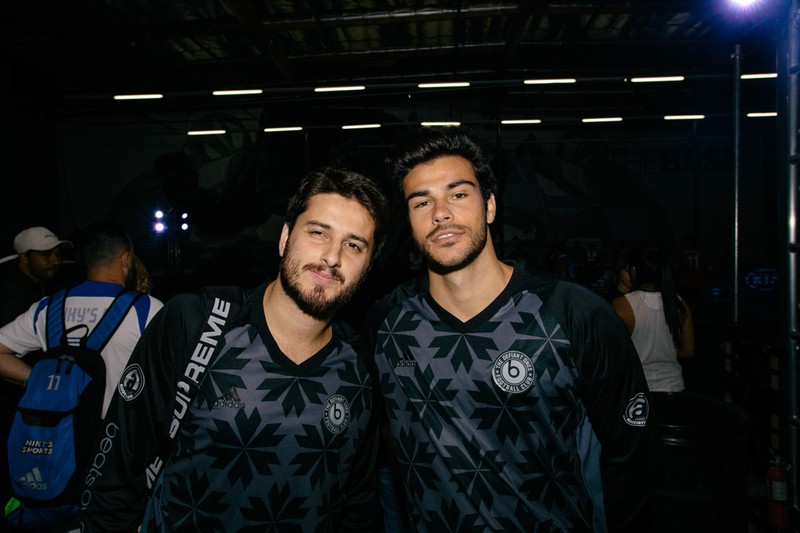 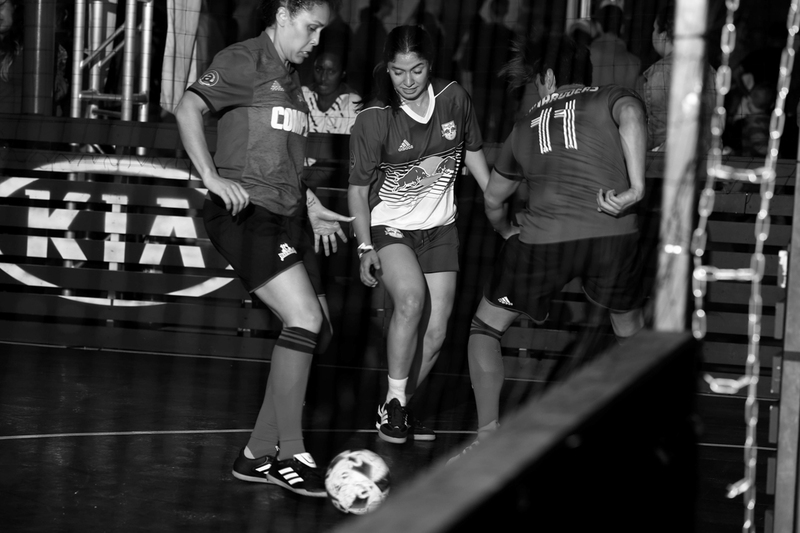 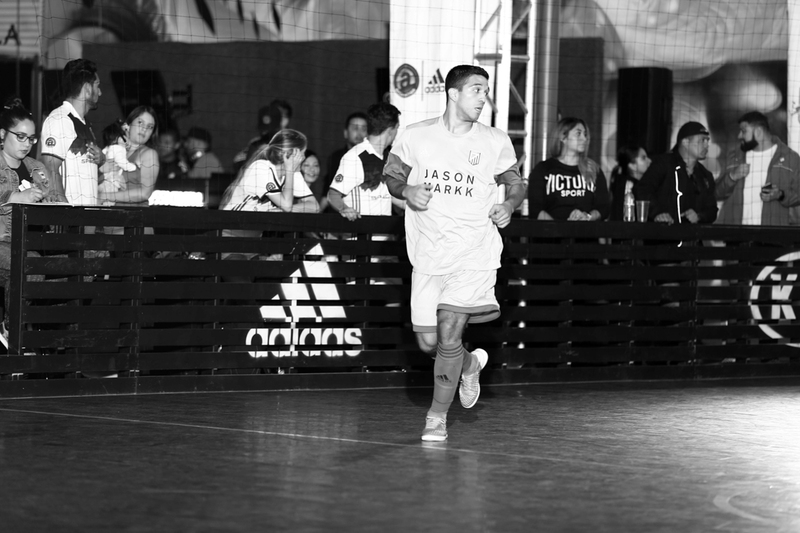 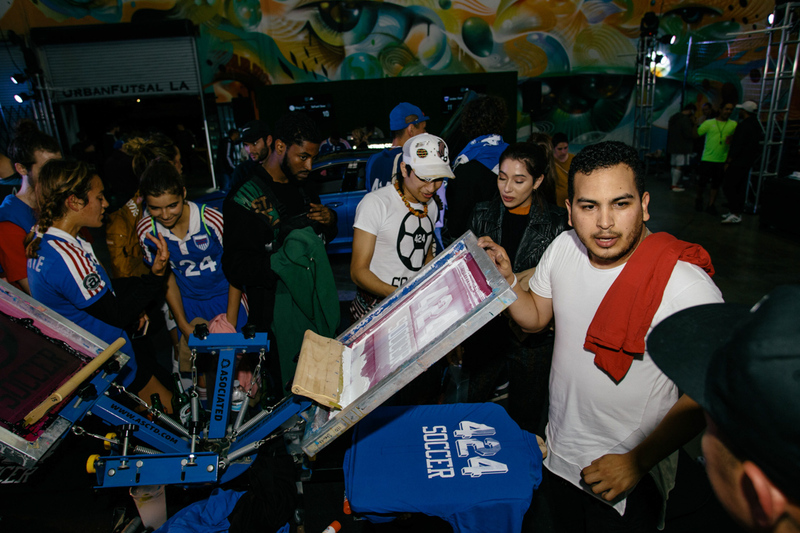 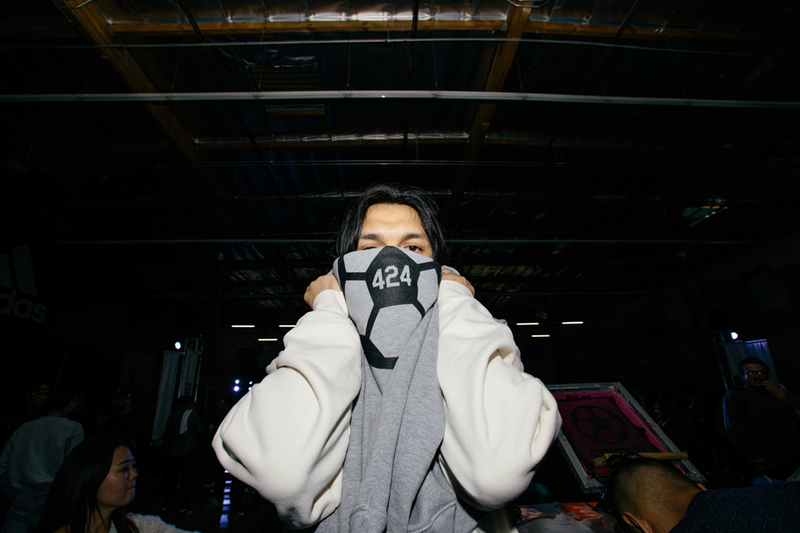 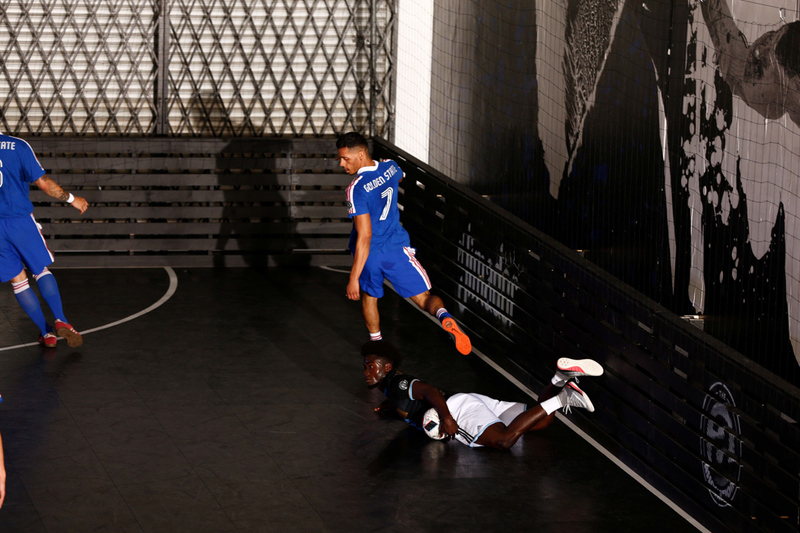 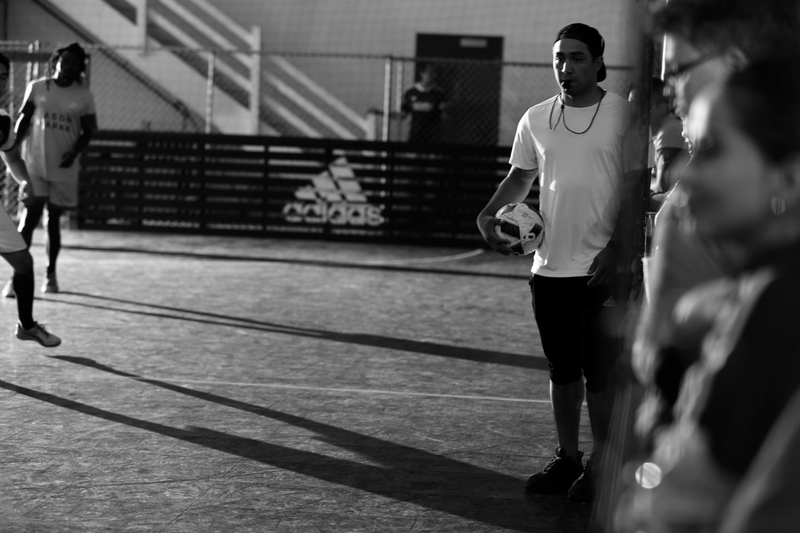 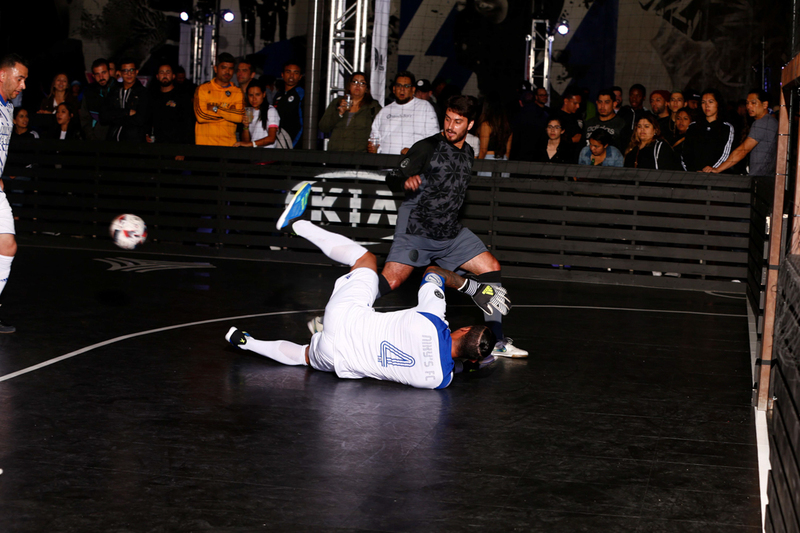 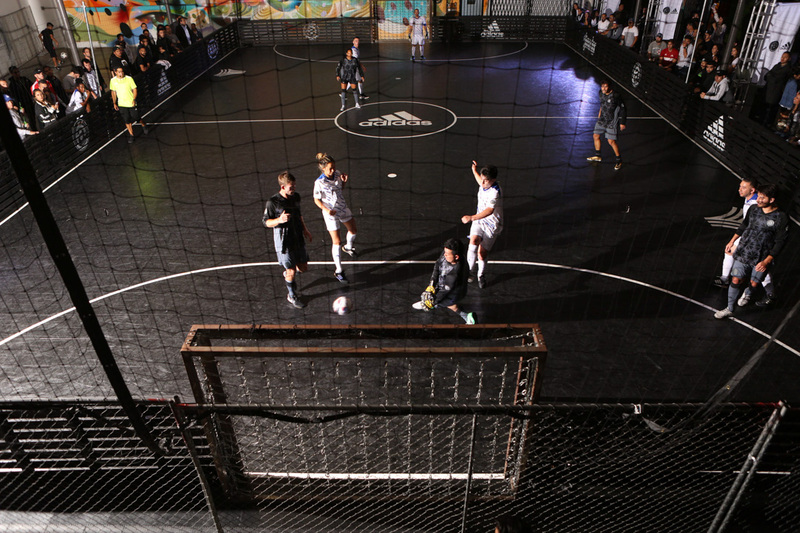 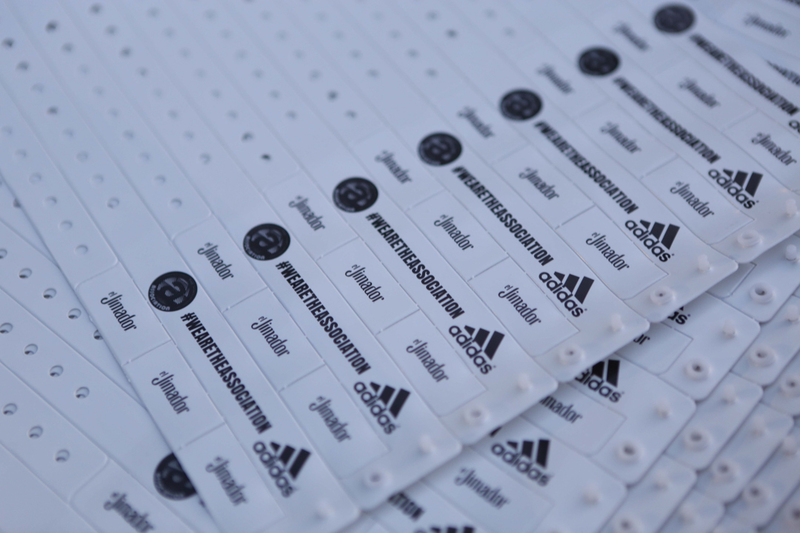 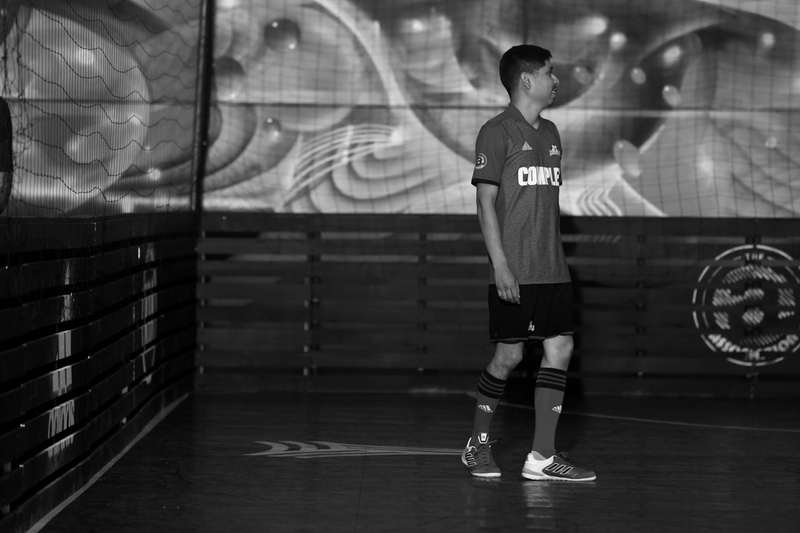 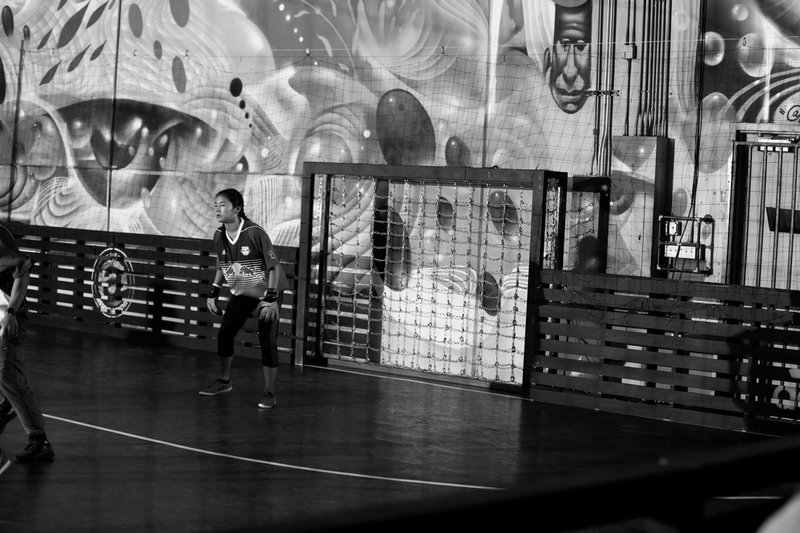 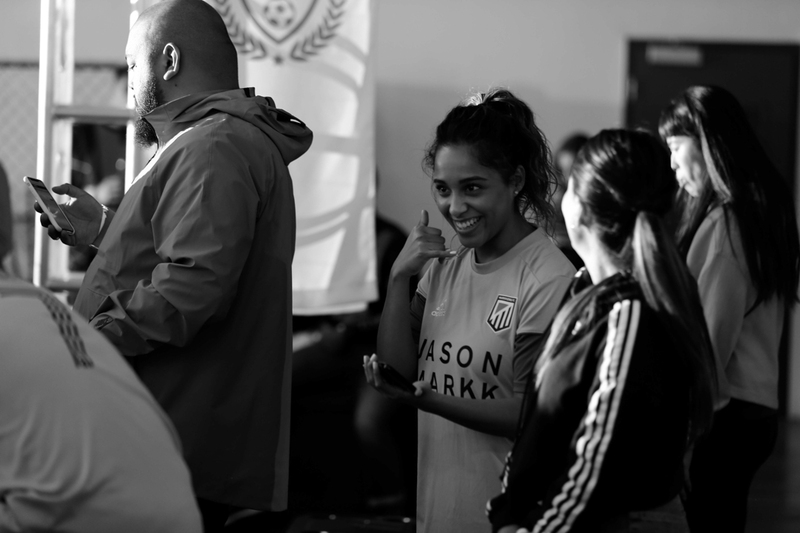 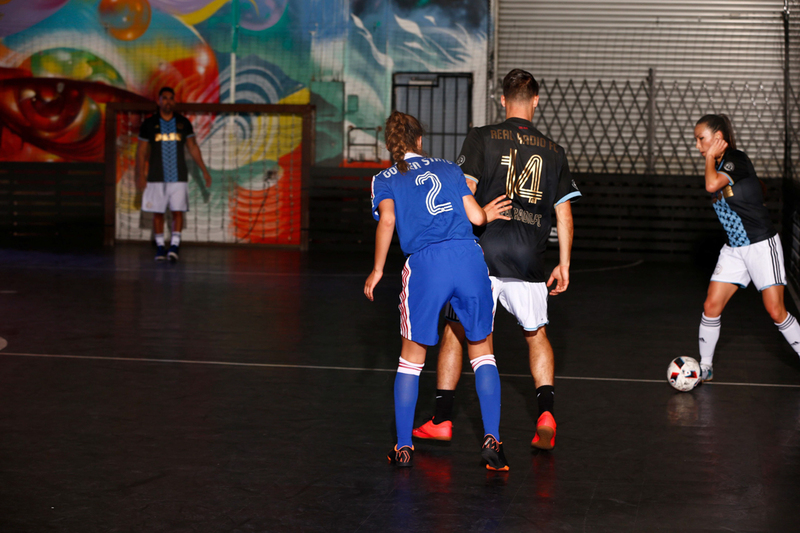 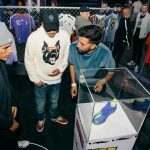 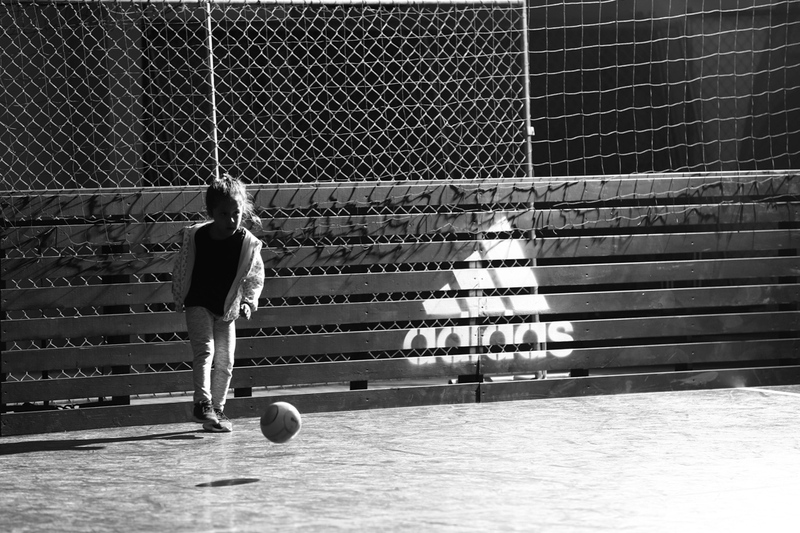 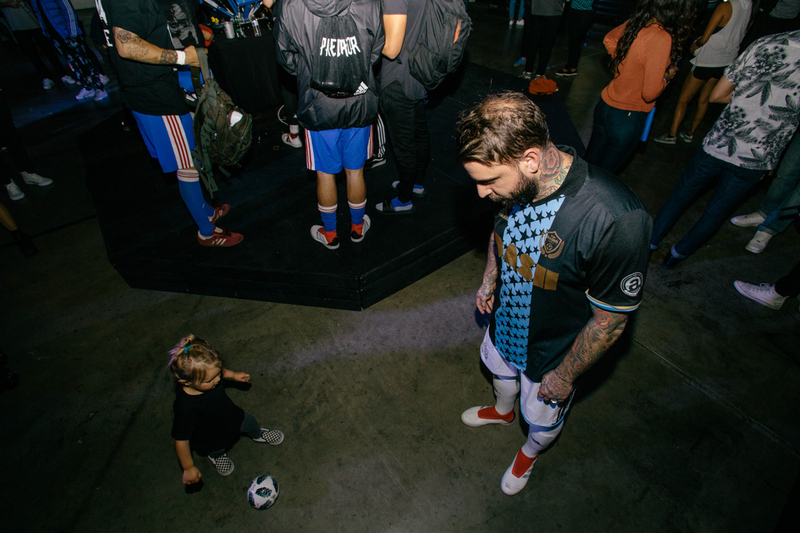 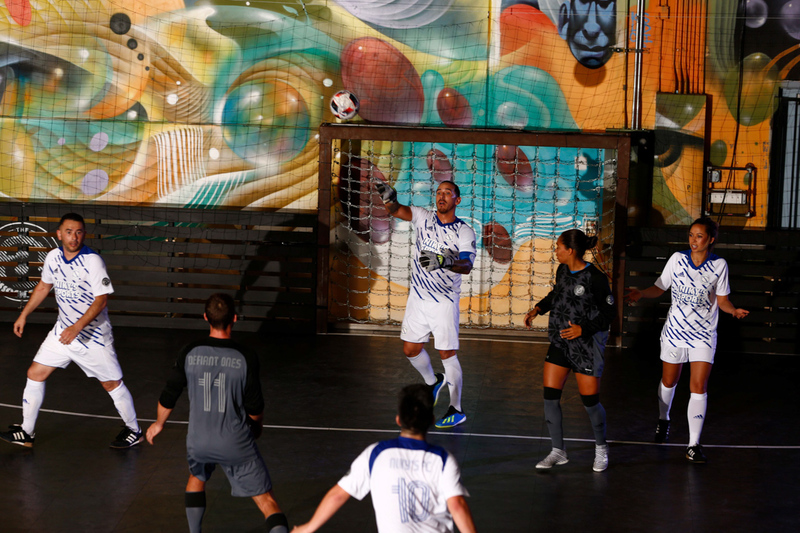 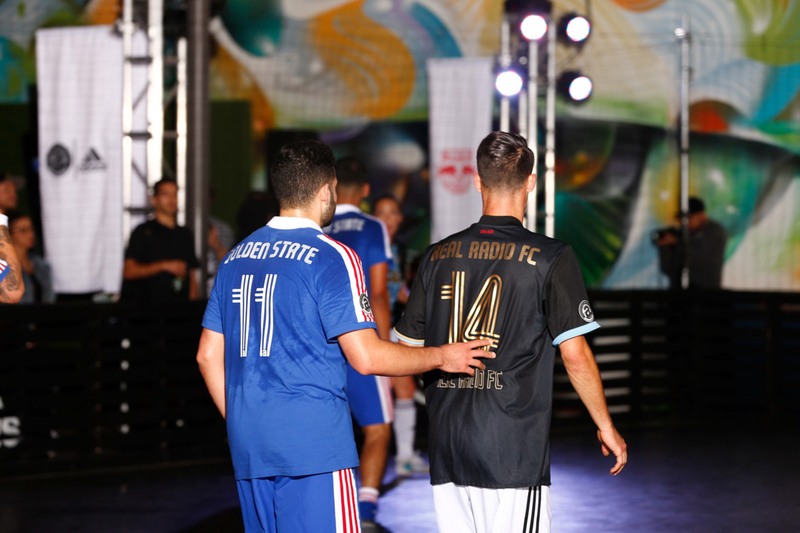 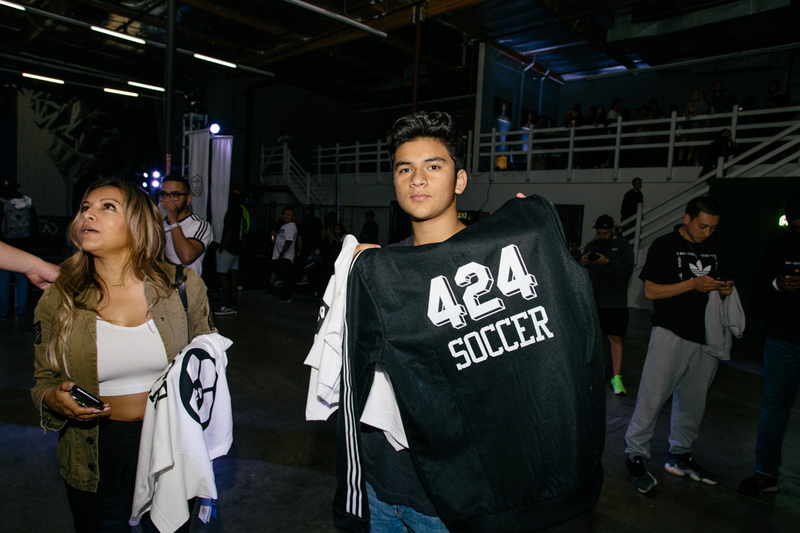 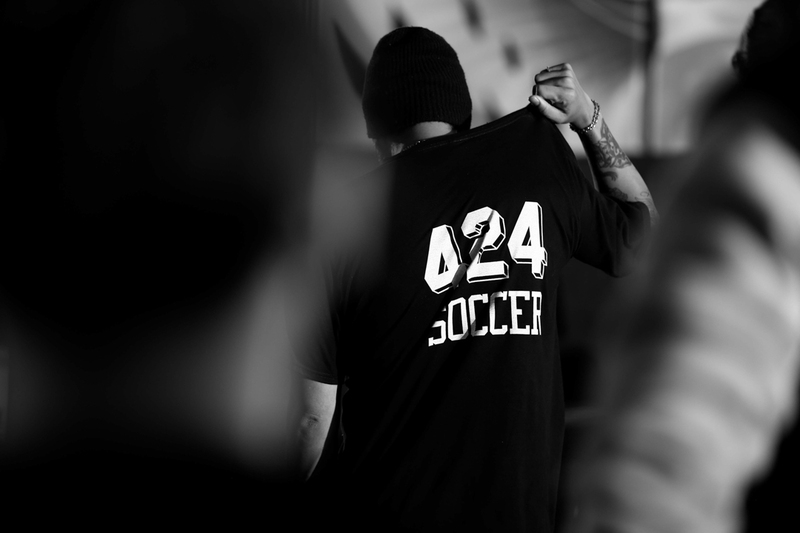 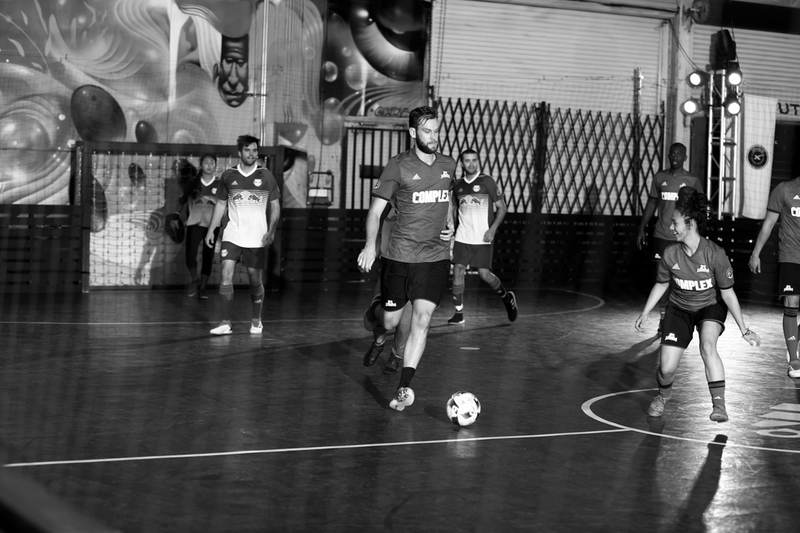 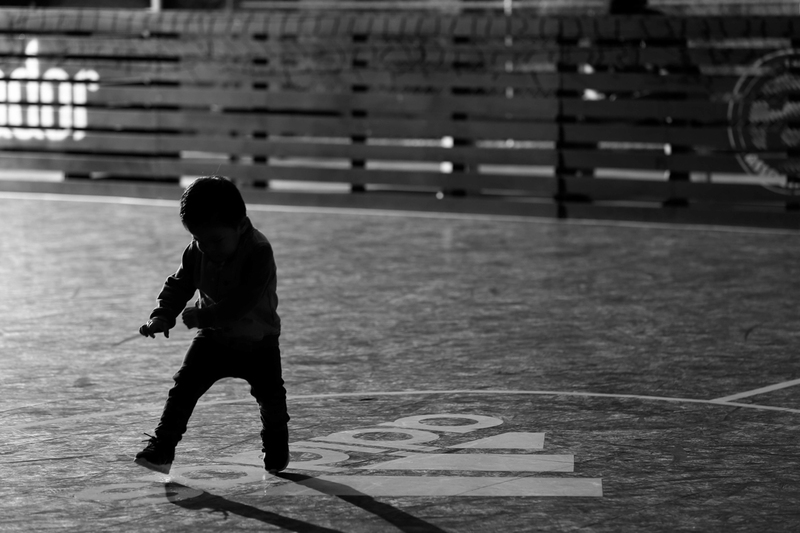 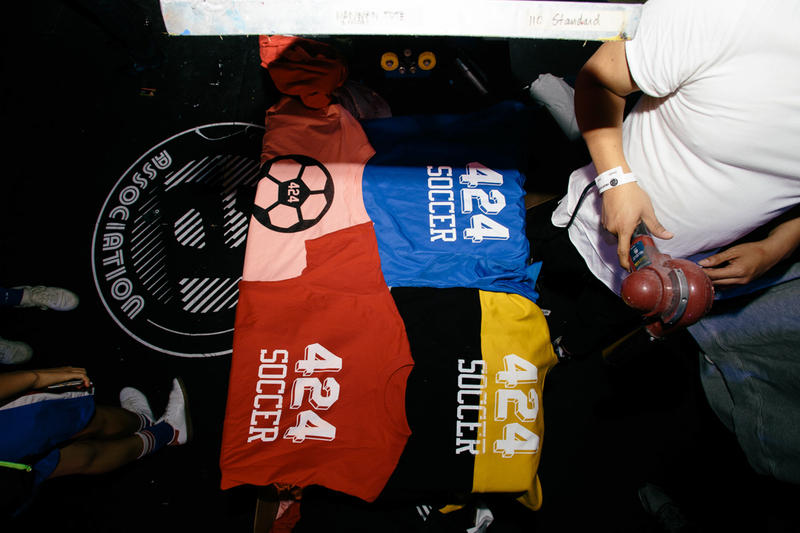 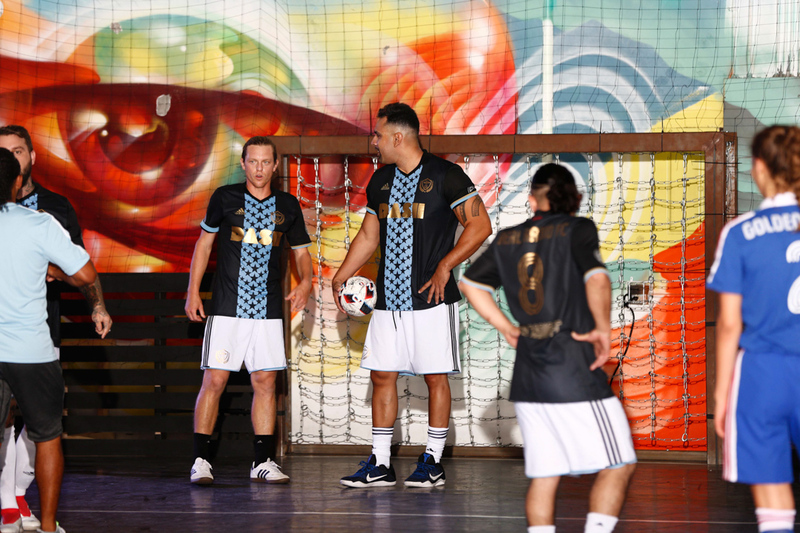 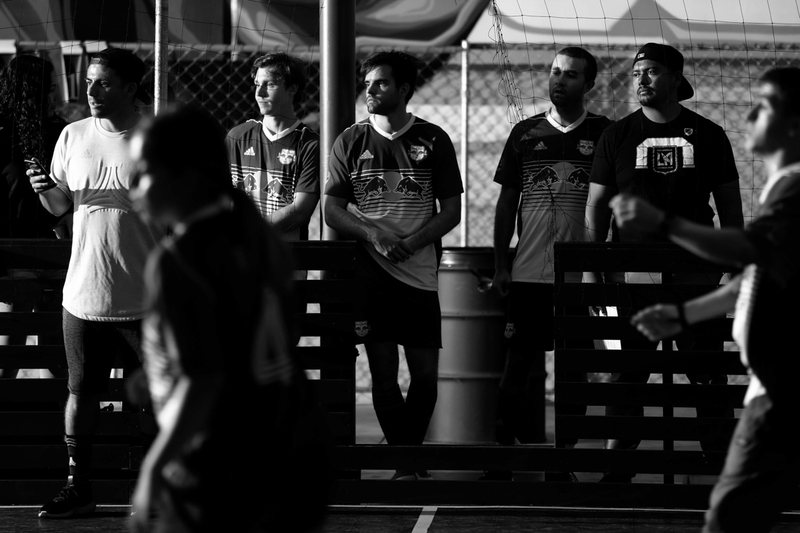 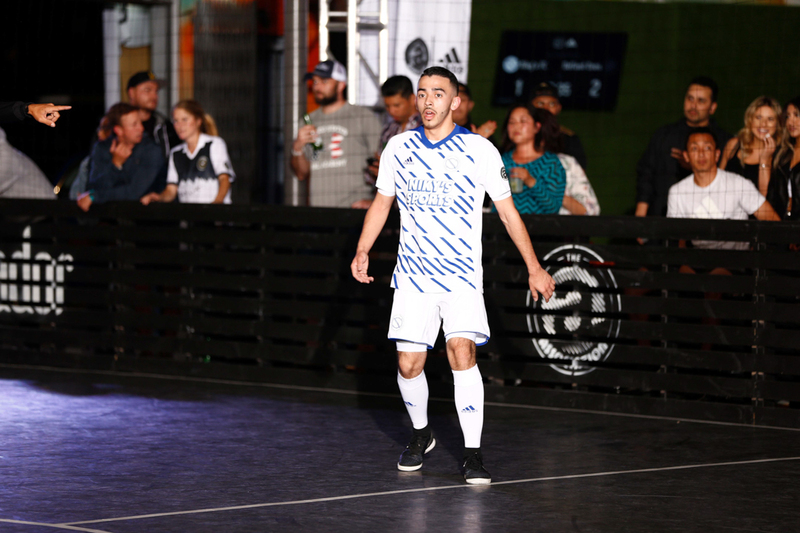 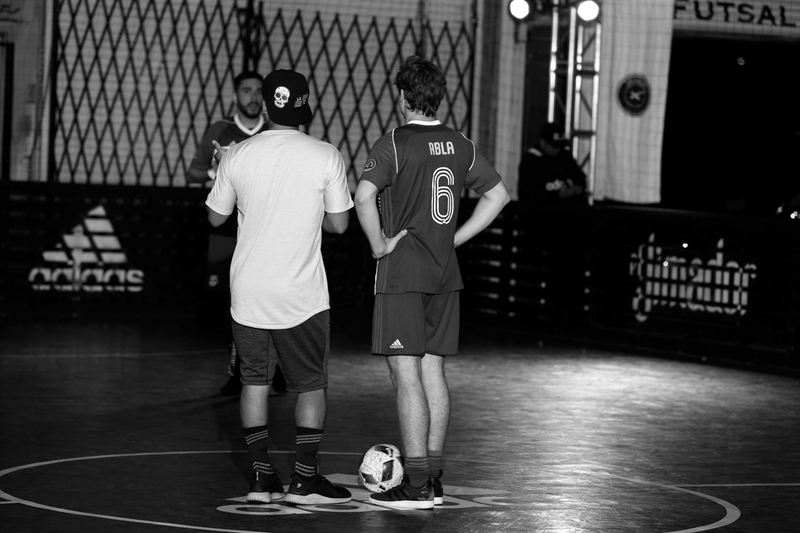 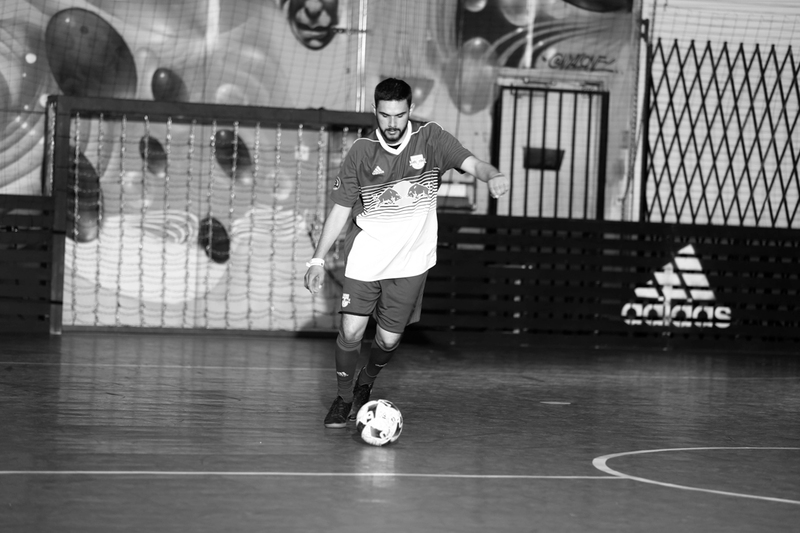 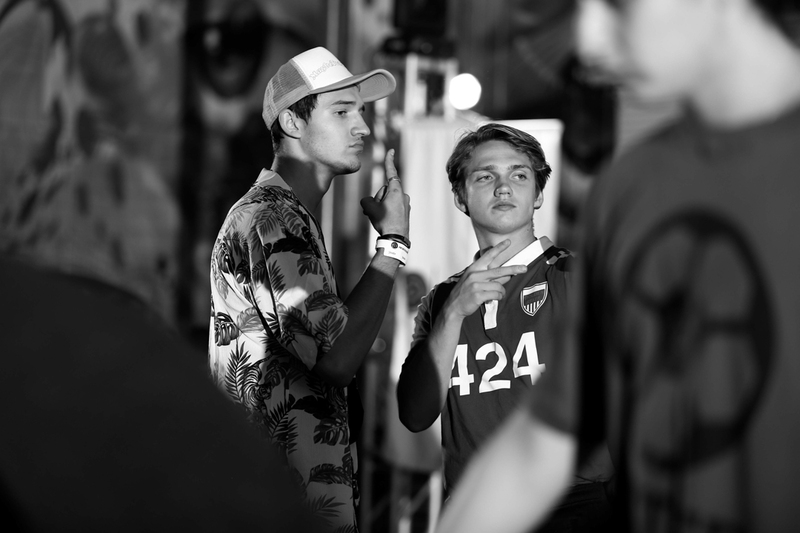 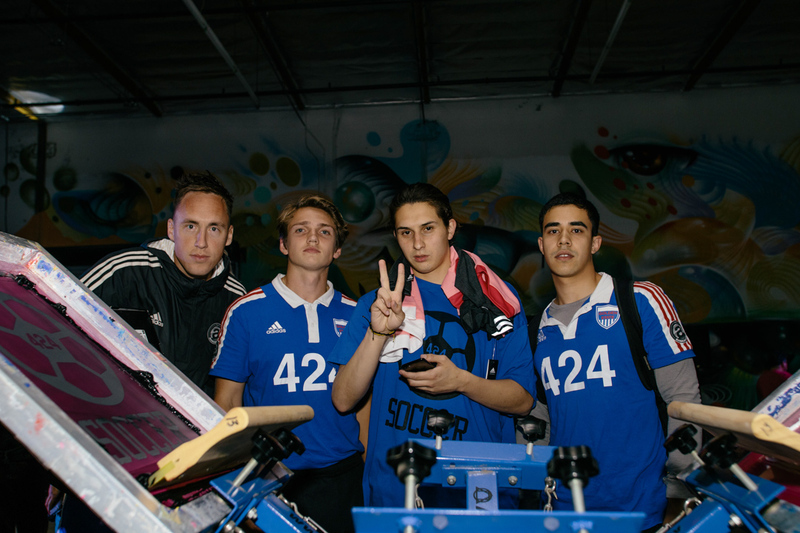 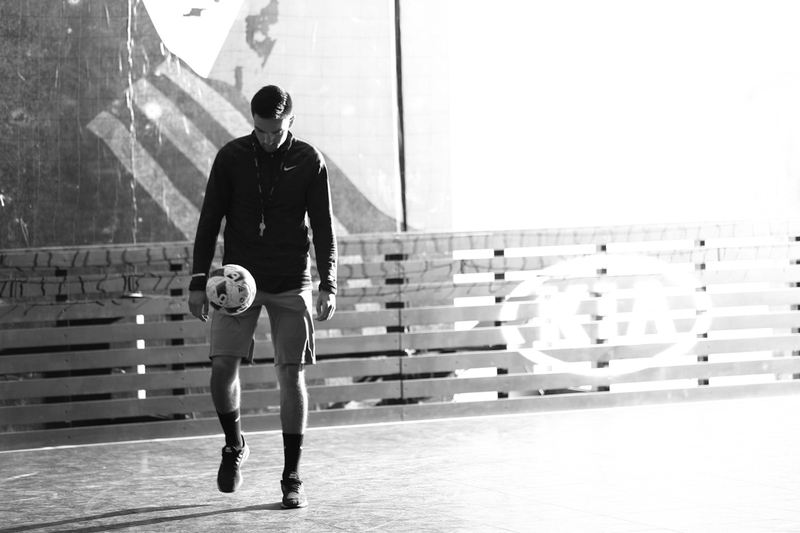 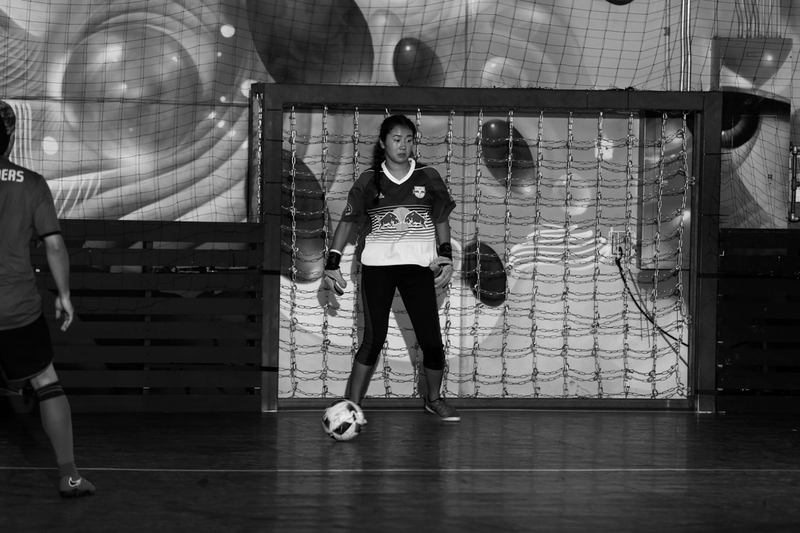 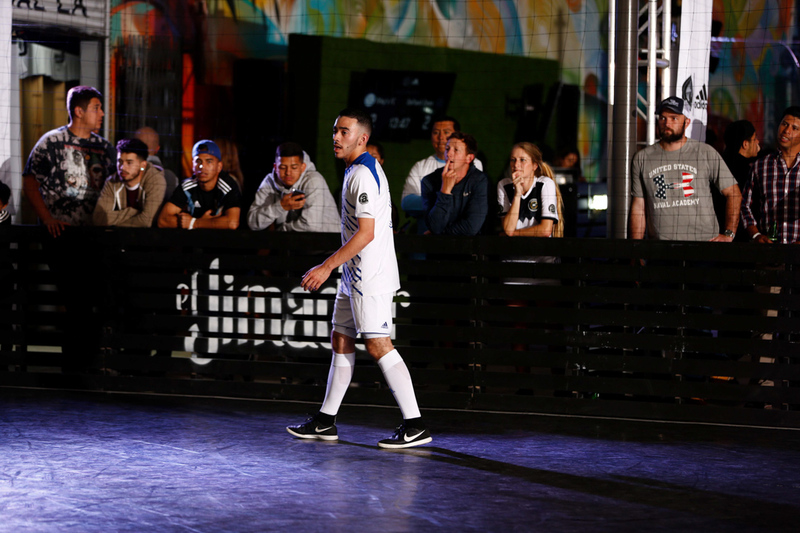 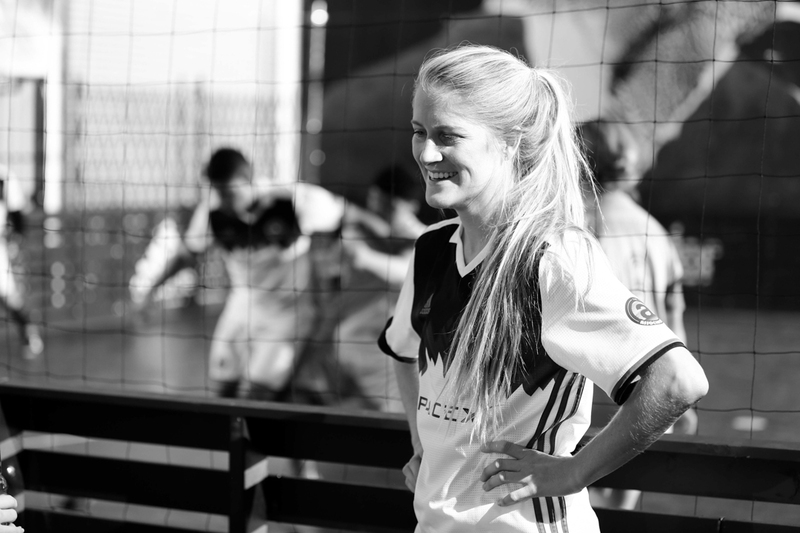 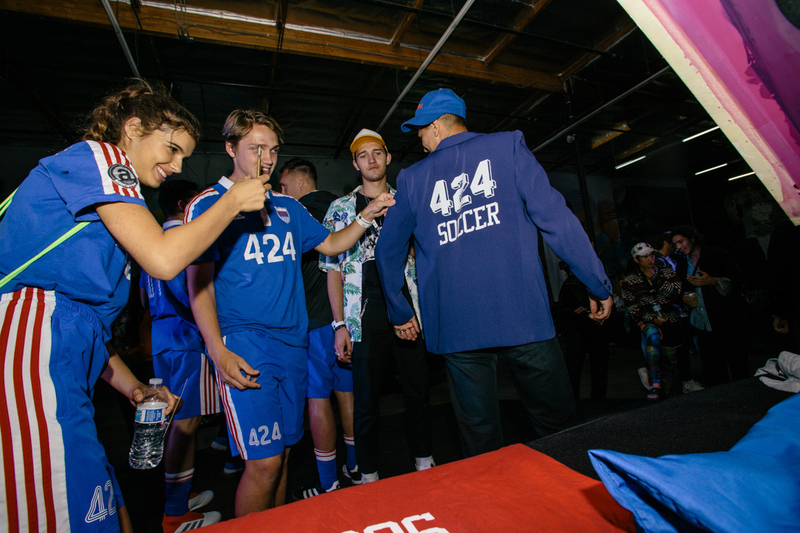 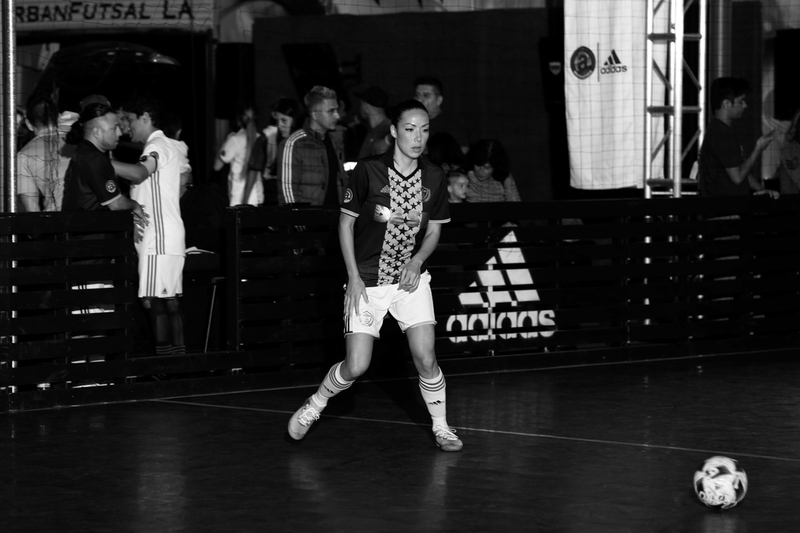 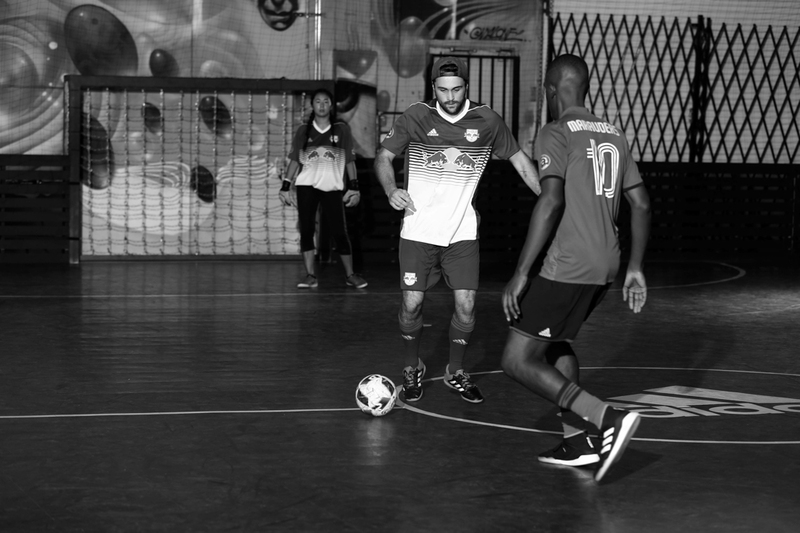 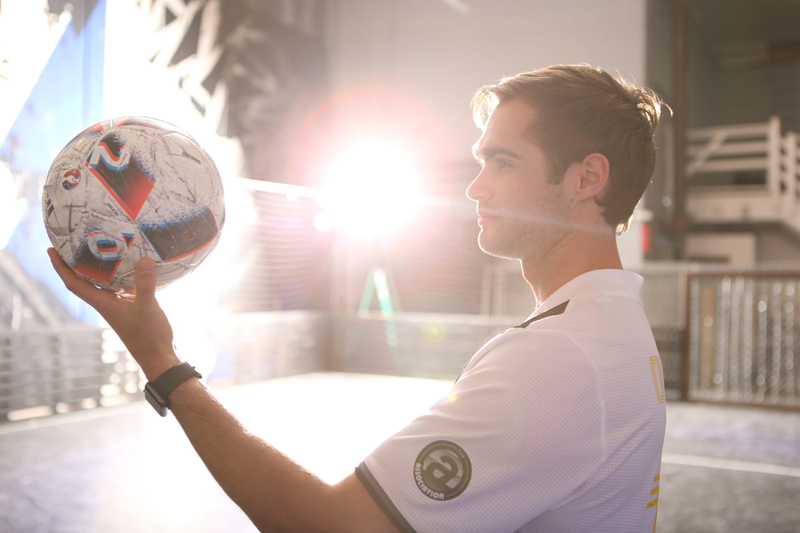 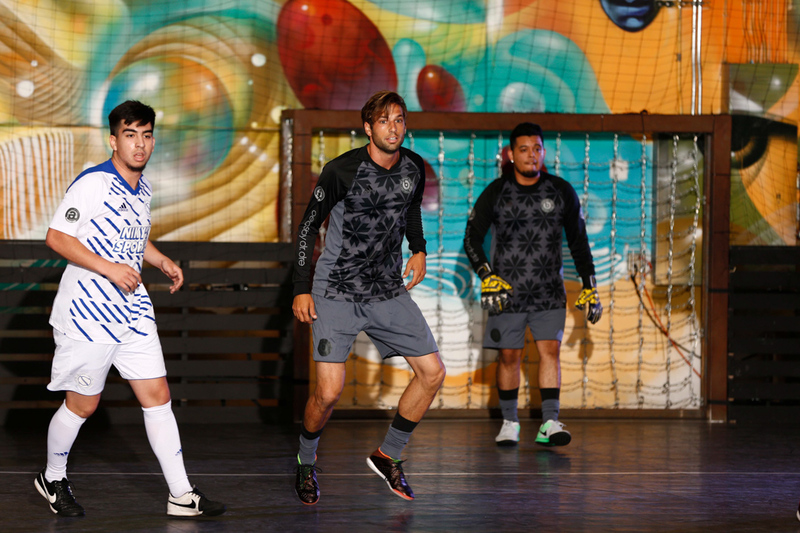 Guests were asked beforehand to bring their own pieces of clothing to the event to be screen printed on site with a custom “424” and “SOCCER” logo, turning what was once a basic top into a streetwear-meets-soccer one-of-one. 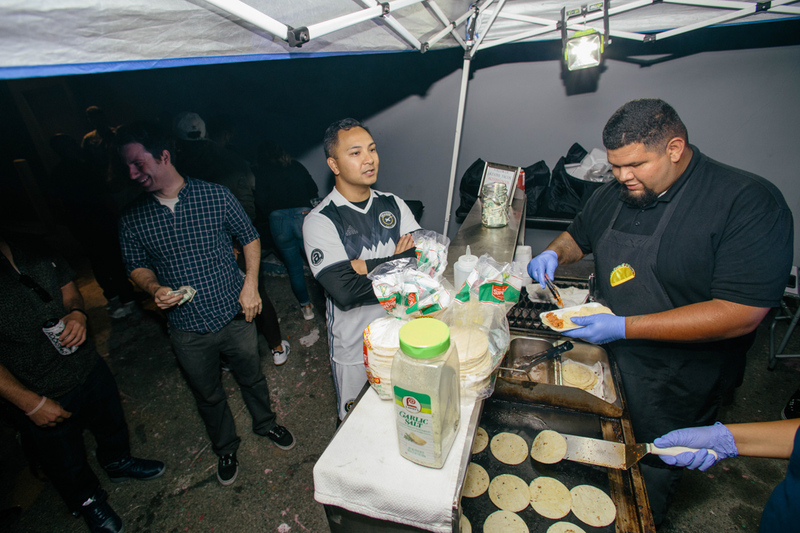 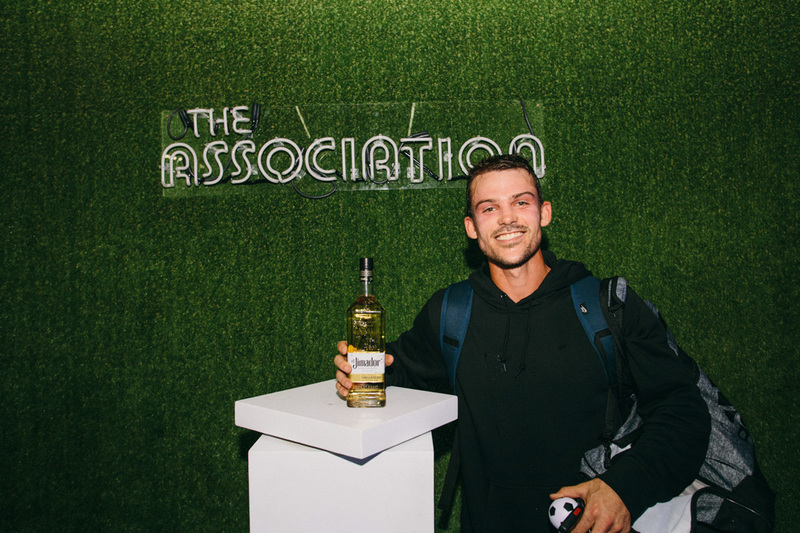 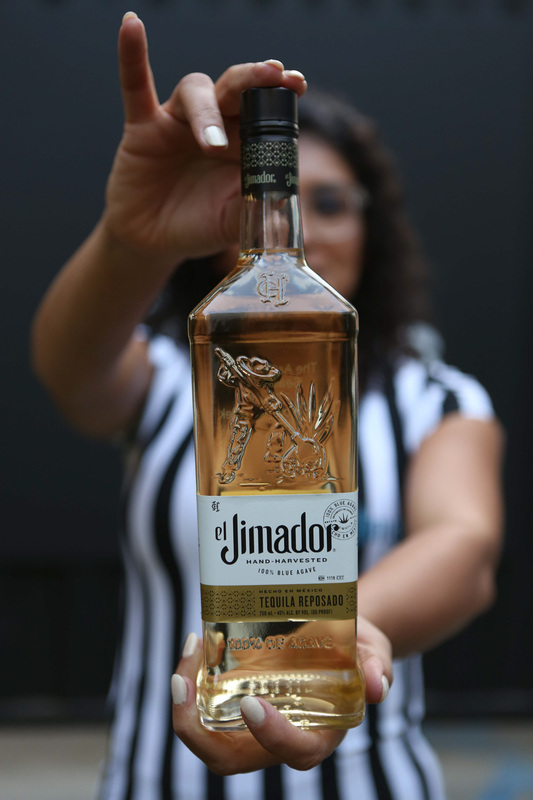 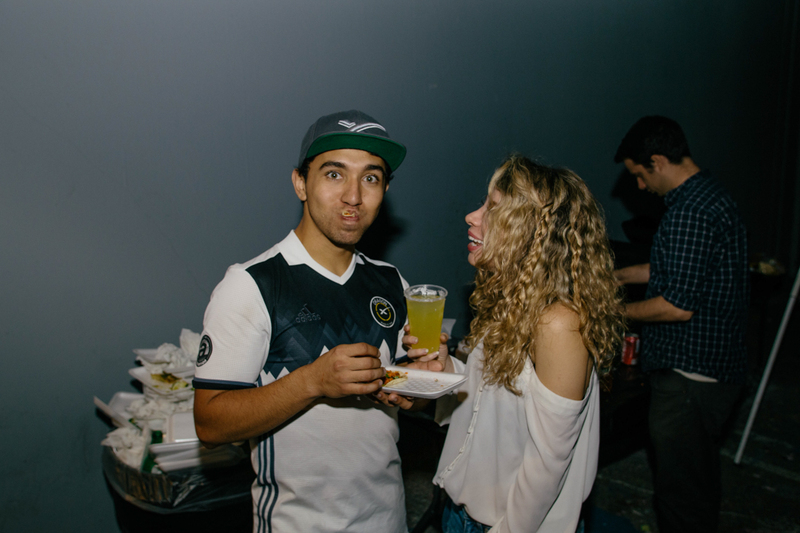 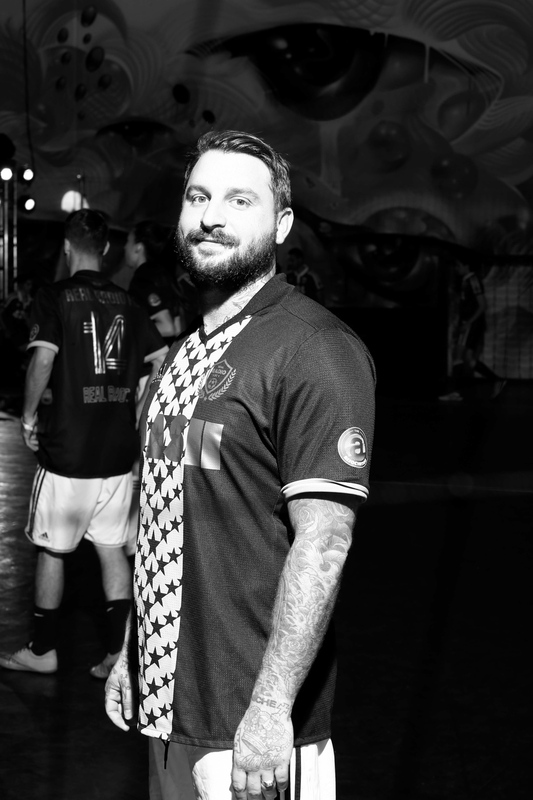 If you weren’t waiting in line to get your top elevated in style, the night also offered free drinks and tacos – a winning combination – amidst fire tunes played by our league’s resident music man DJ Kappa. 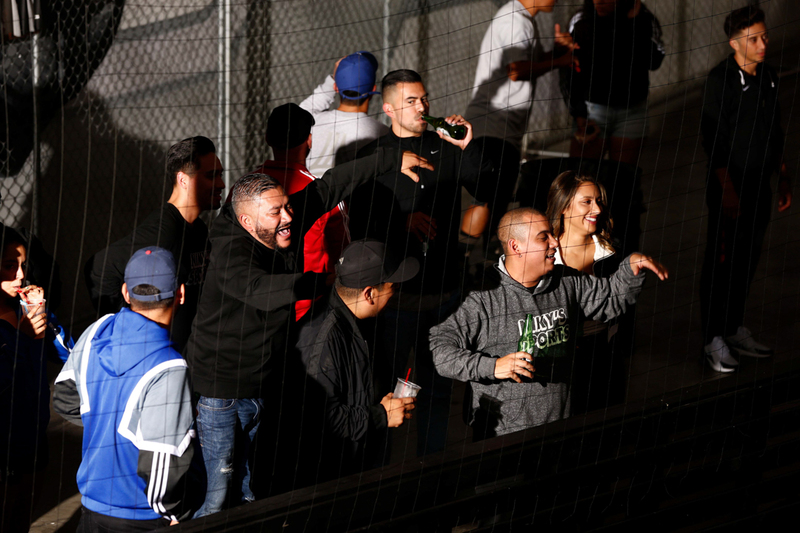 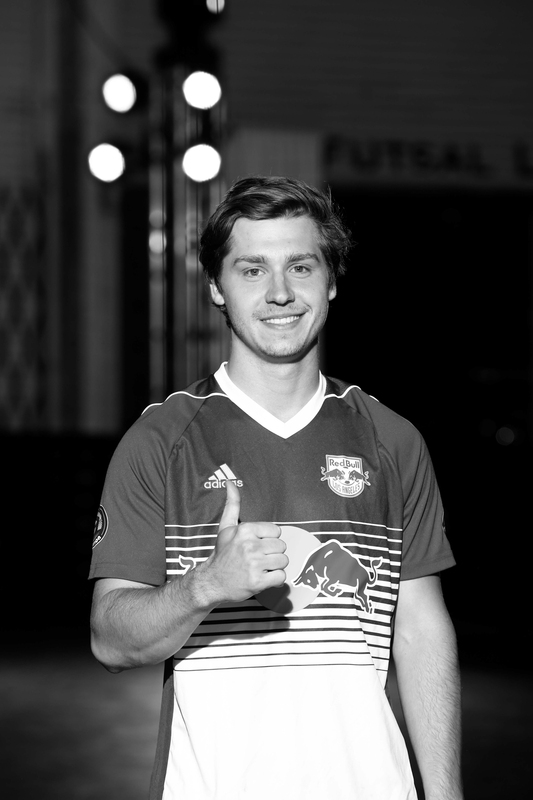 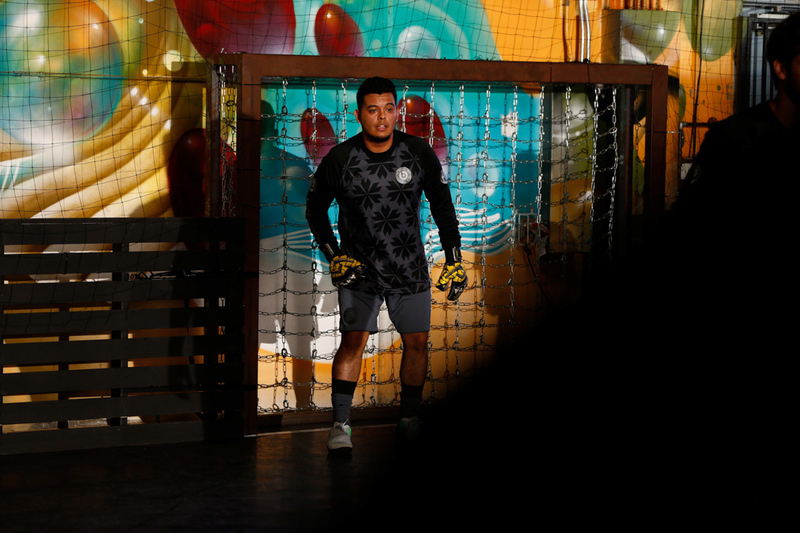 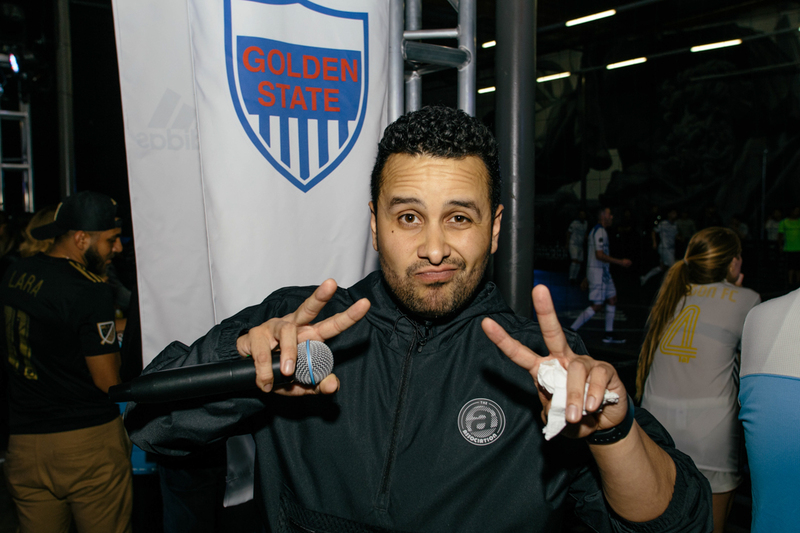 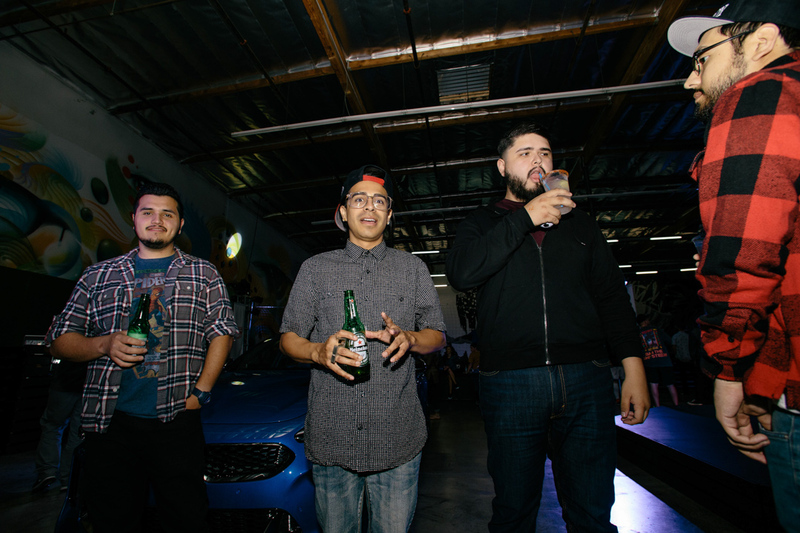 We also had Mando Fresko on deck hosting the night away as he called out the scores from the four live soccer games happening on both ends of the space. 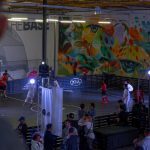 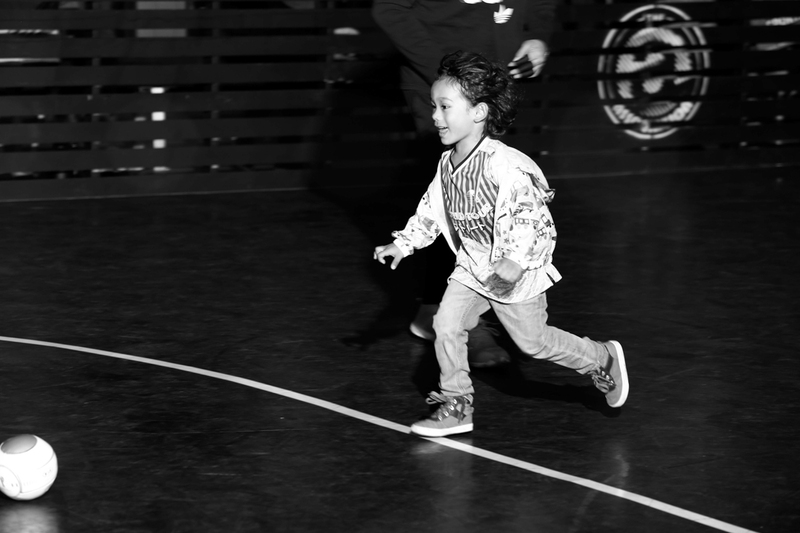 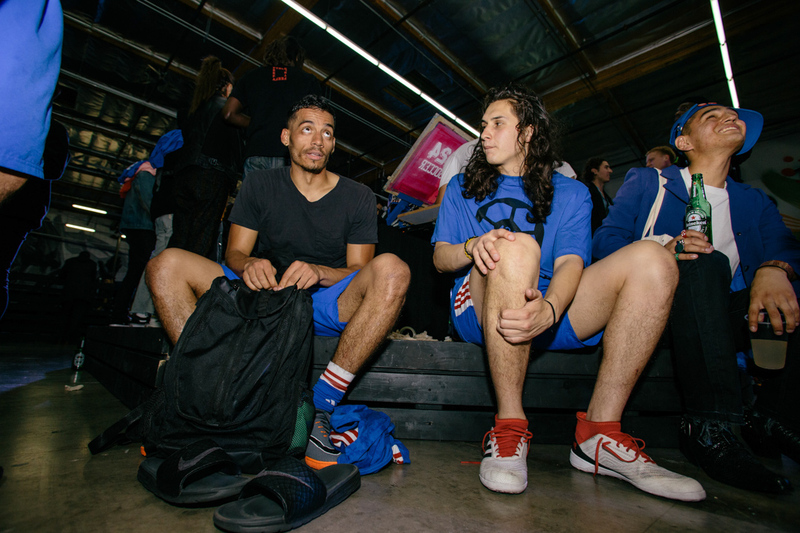 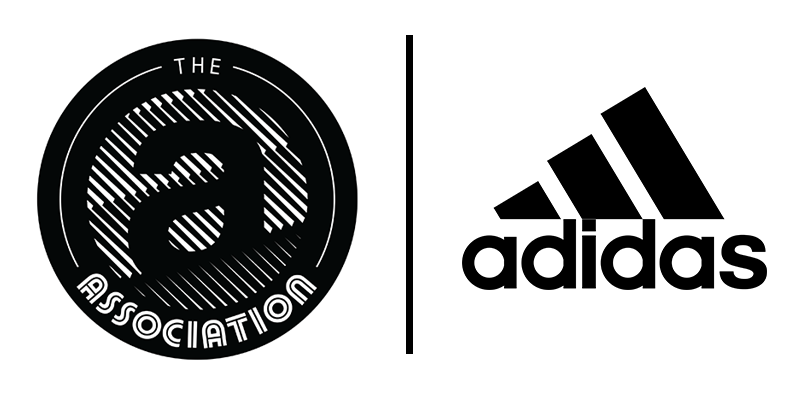 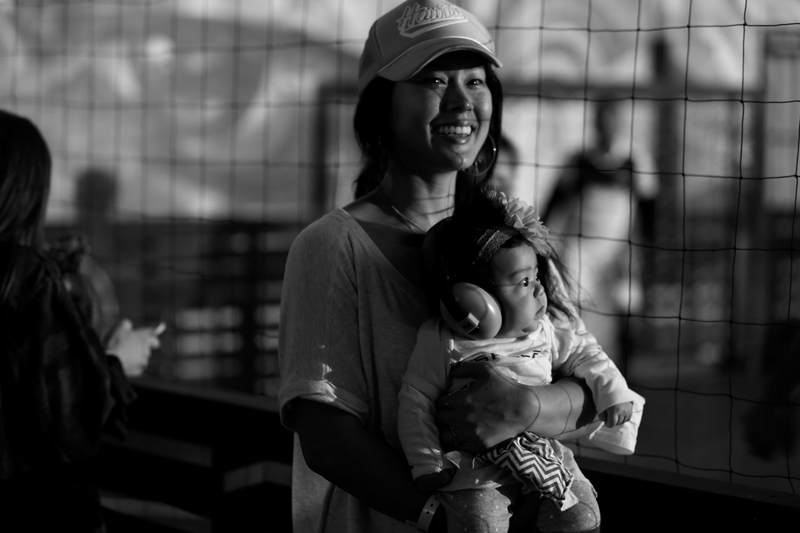 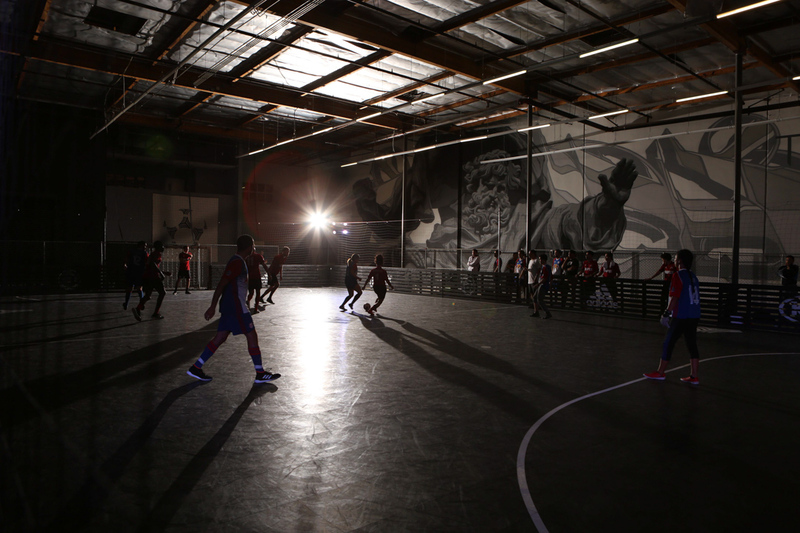 And seeing as we’re now six games in, it was evident that the eight teams, consisting of Beats by Dre, Complex, Dash Radio, FourTwoFour on Fairfax, Jason Markk, Niky’s Sports, Red Bull, and SpaceX, were comfortable enough as a unit to up the intensity on the court – we can only imagine how fierce the finals are going to be! 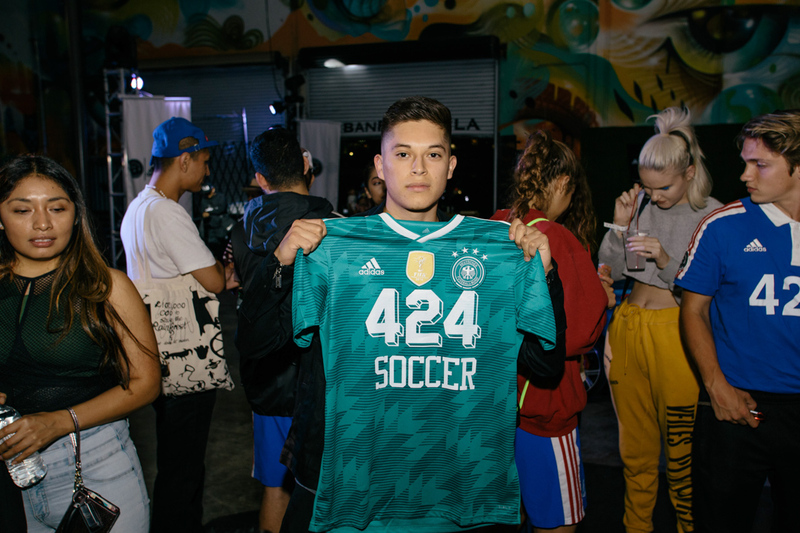 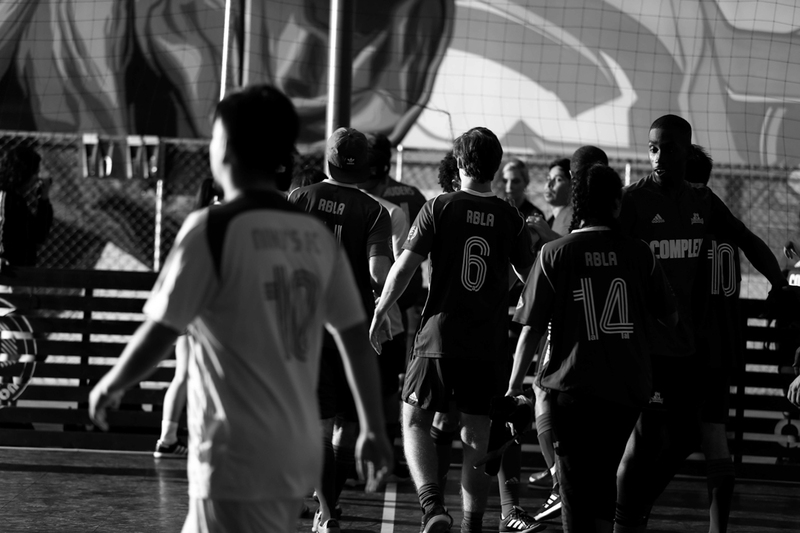 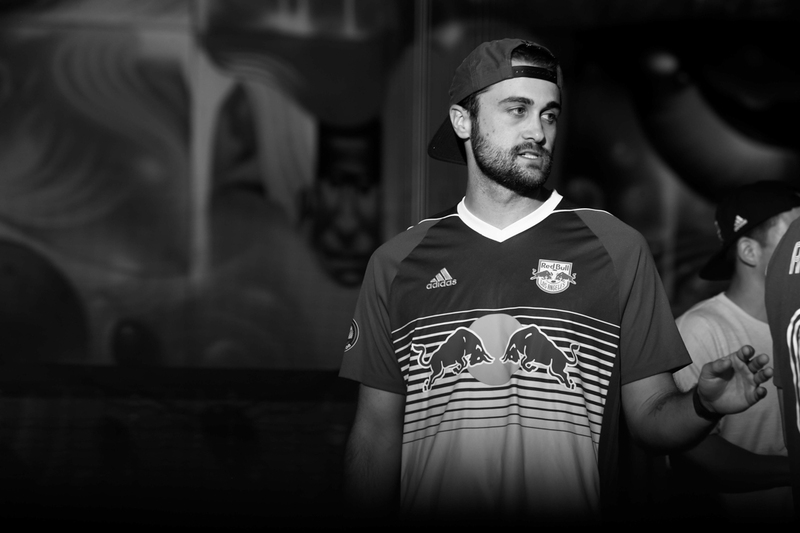 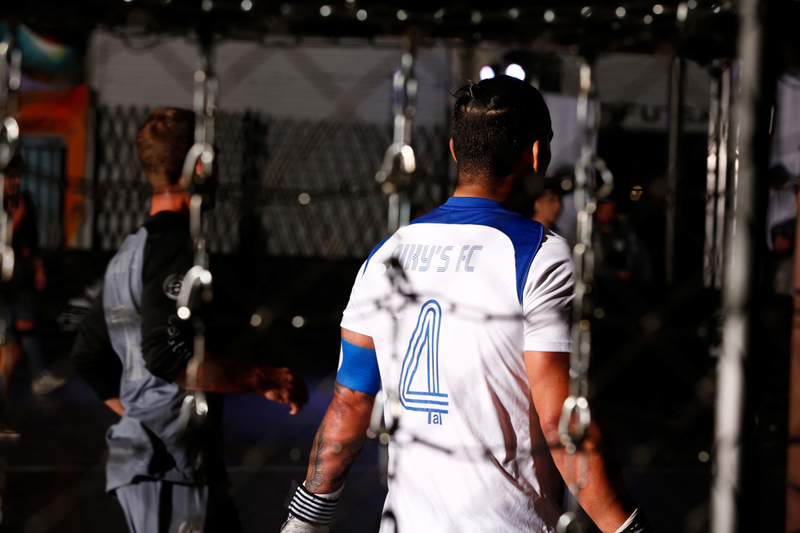 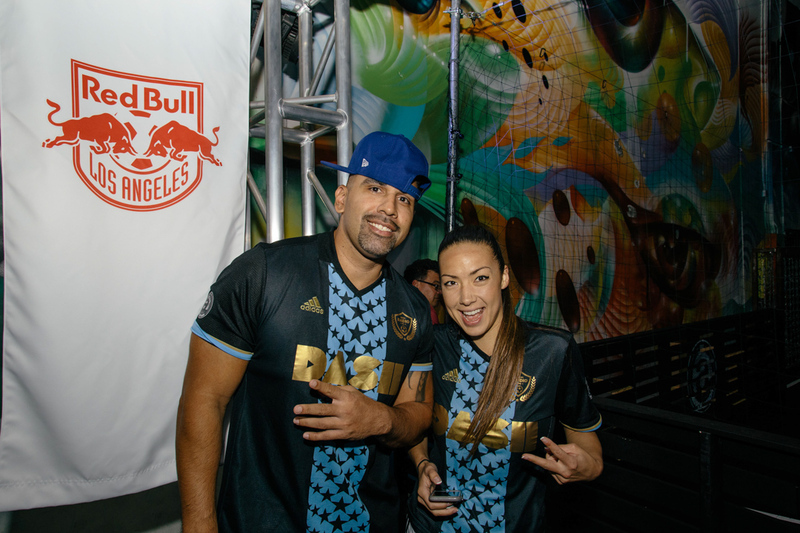 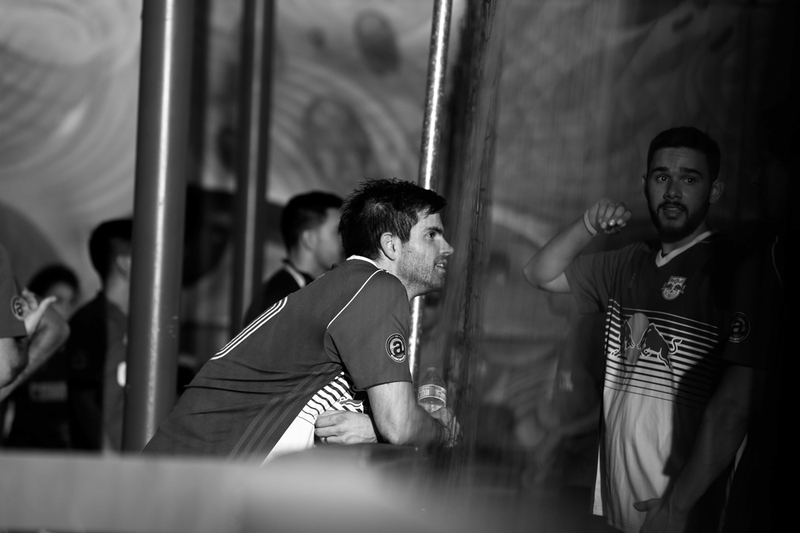 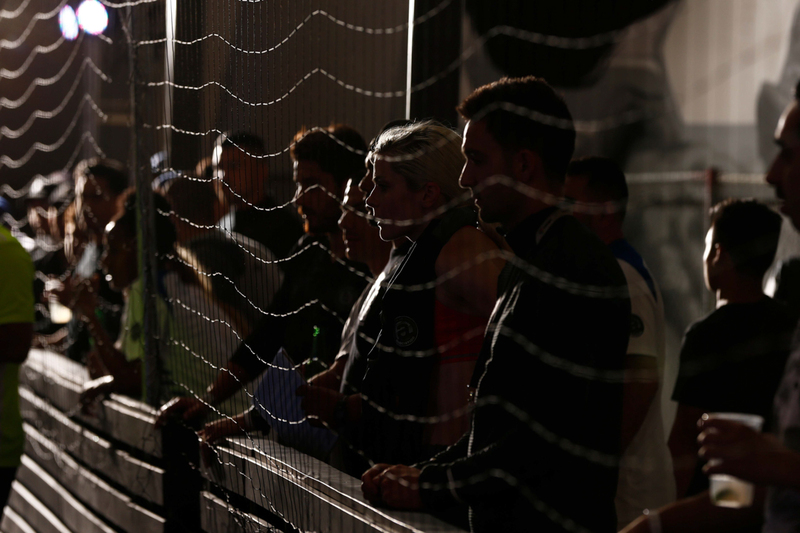 Check out our official recap of the night below, courtesy of Willie T and his team, to see what went down last Thursday, and then be sure to stop by next Thursday’s Part 7 with Complex set to curate their own soccer-inspired display. 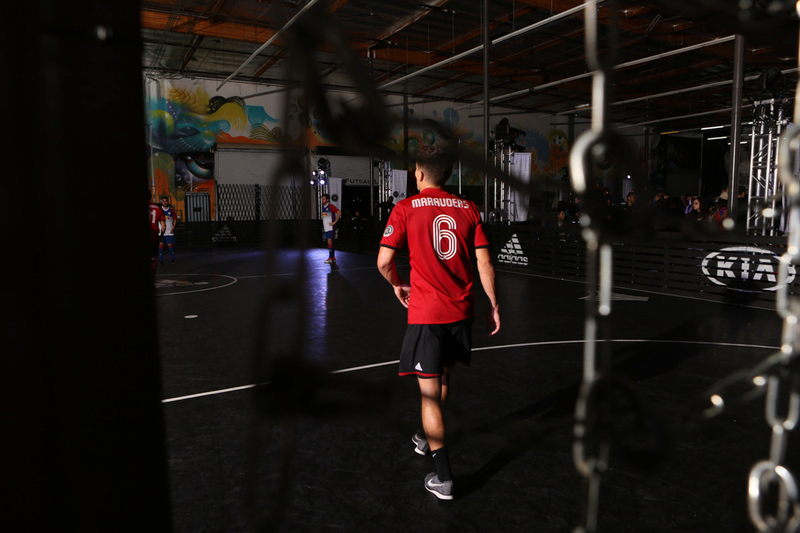 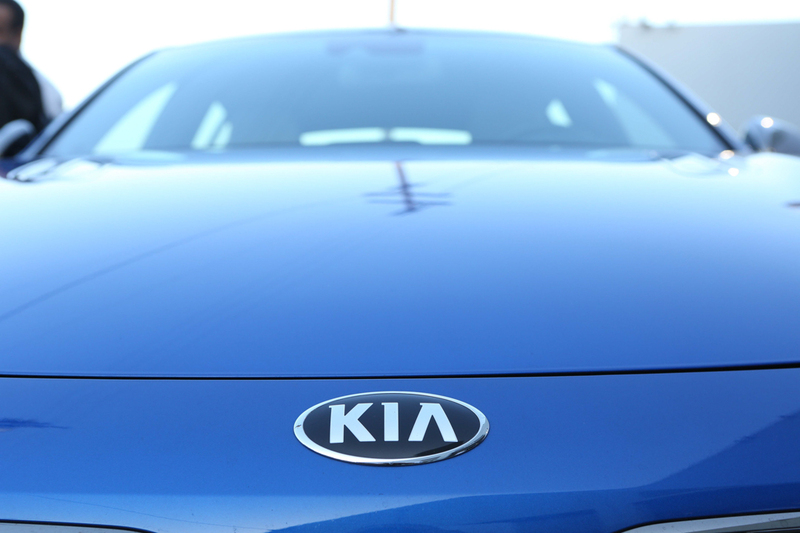 And if you missed Part 5’s recap, check it out here.